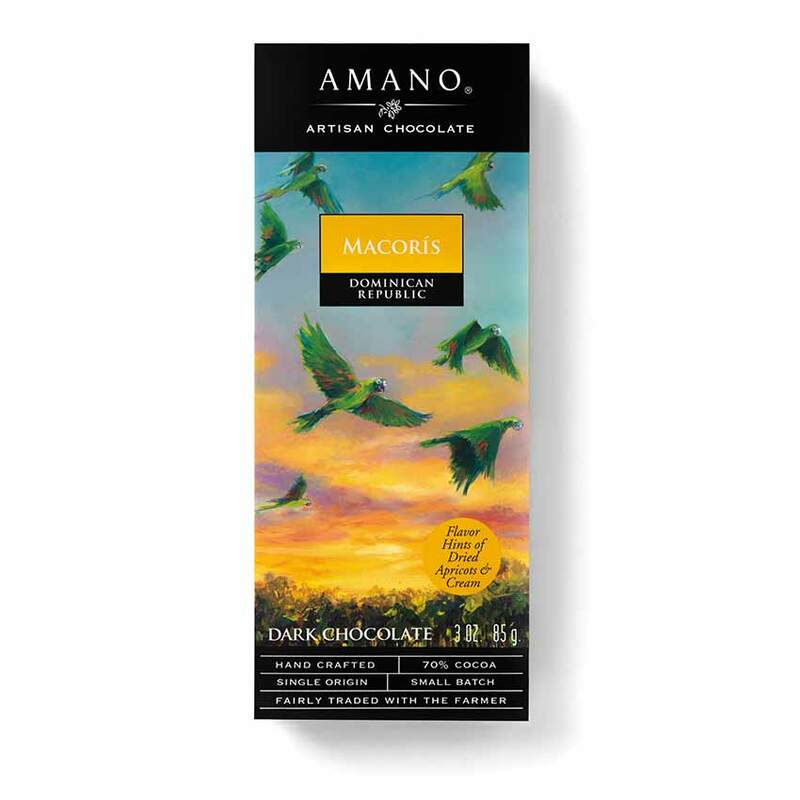 Treat yourself to a perfectly sweet and rich chocolate bar from the huge selection of premium chocolate bars from World Wide Chocolate. 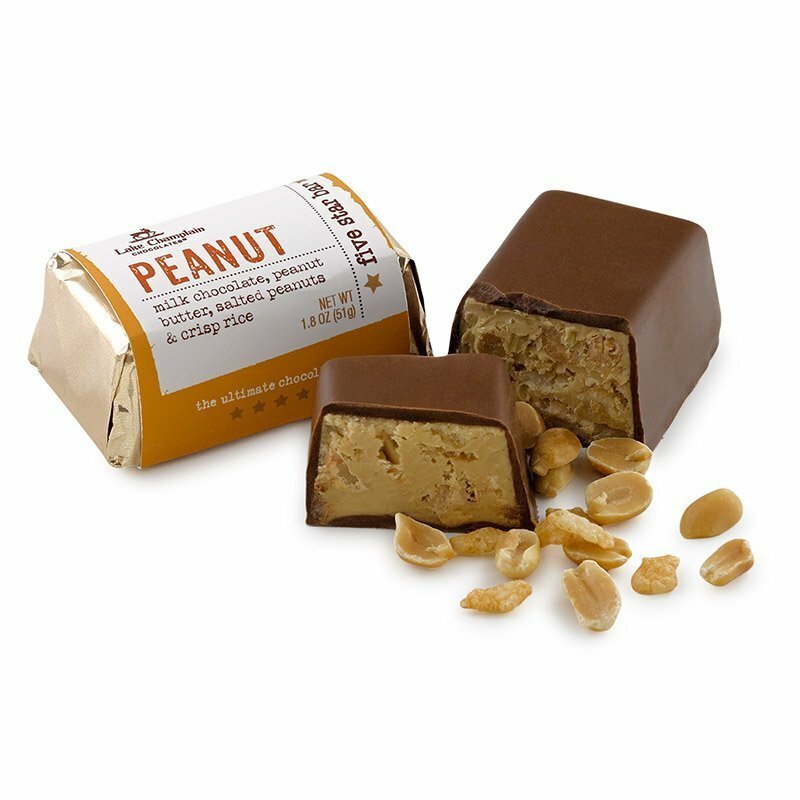 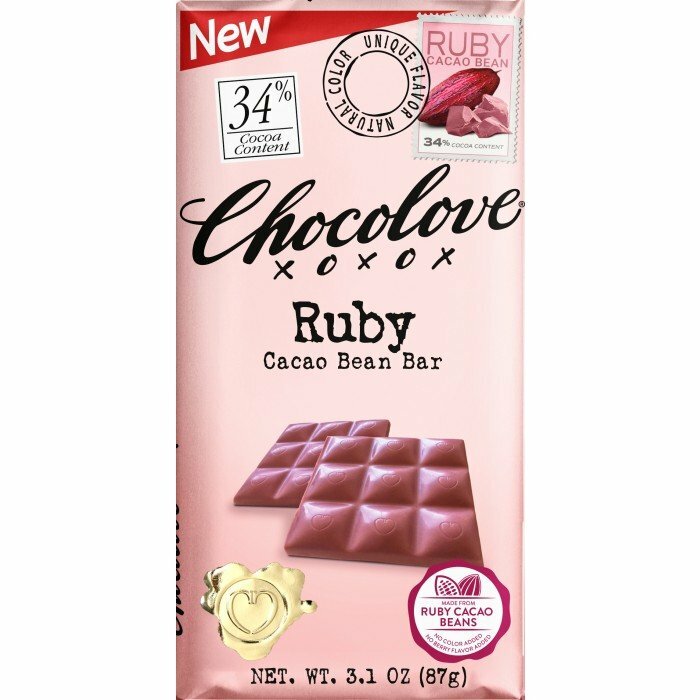 Our delicious chocolate bars come in solid chocolate varieties for those chocolate purists out there as well as fun flavored varieties for those who prefer to pair their chocolate with tasty additives. 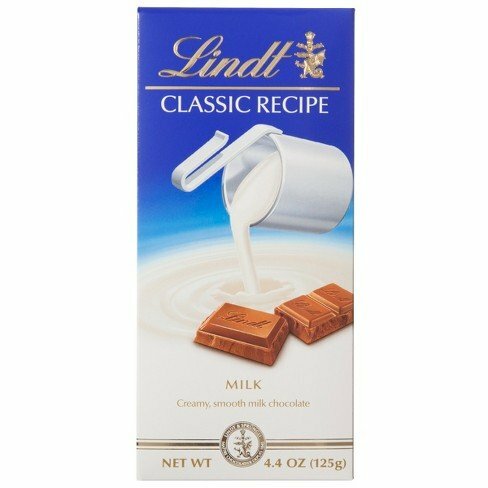 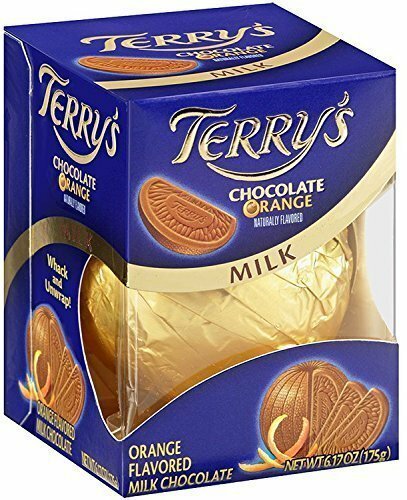 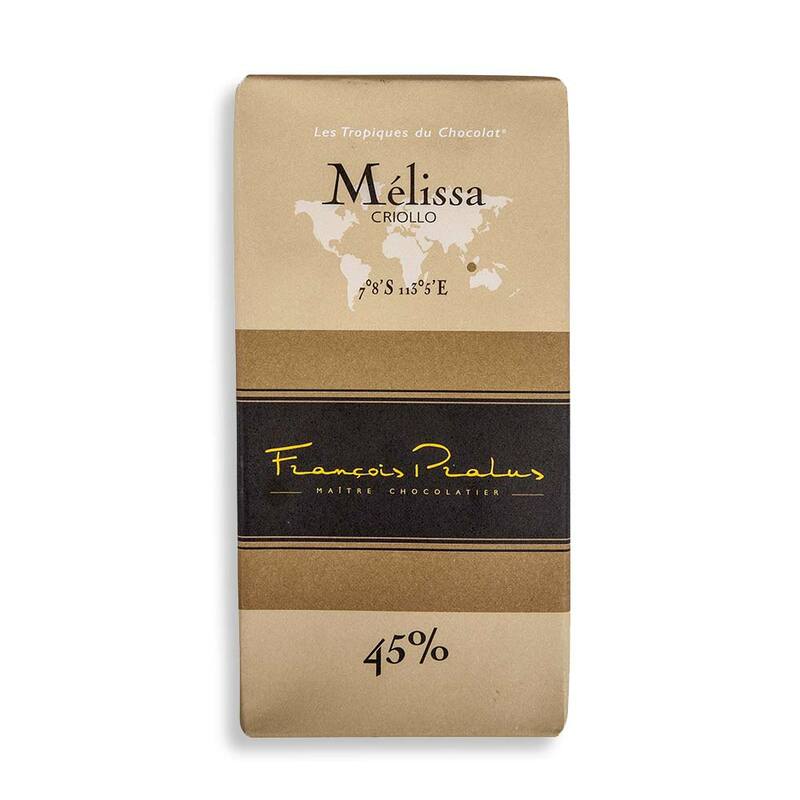 They also come in many different chocolate flavors with a range of different cocoa contents. 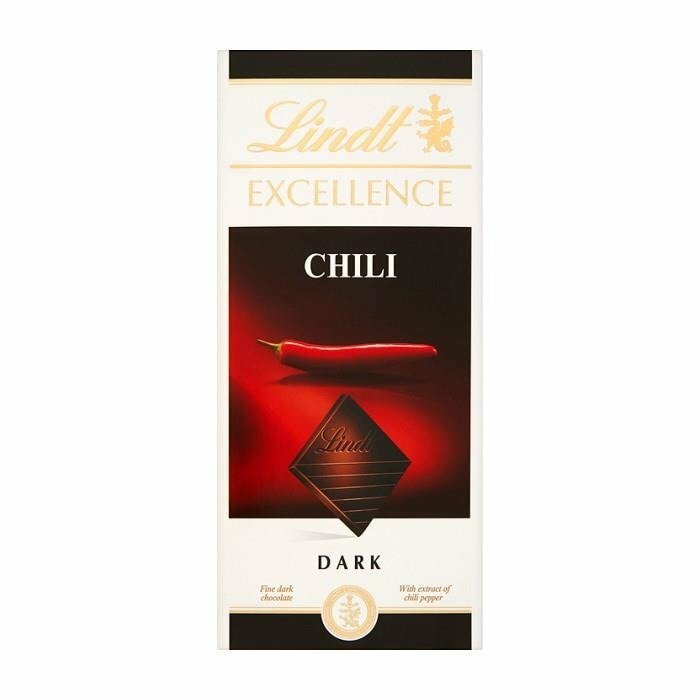 This way, you can choose exactly how sweet or bitter you’d like your chocolate bar to be. 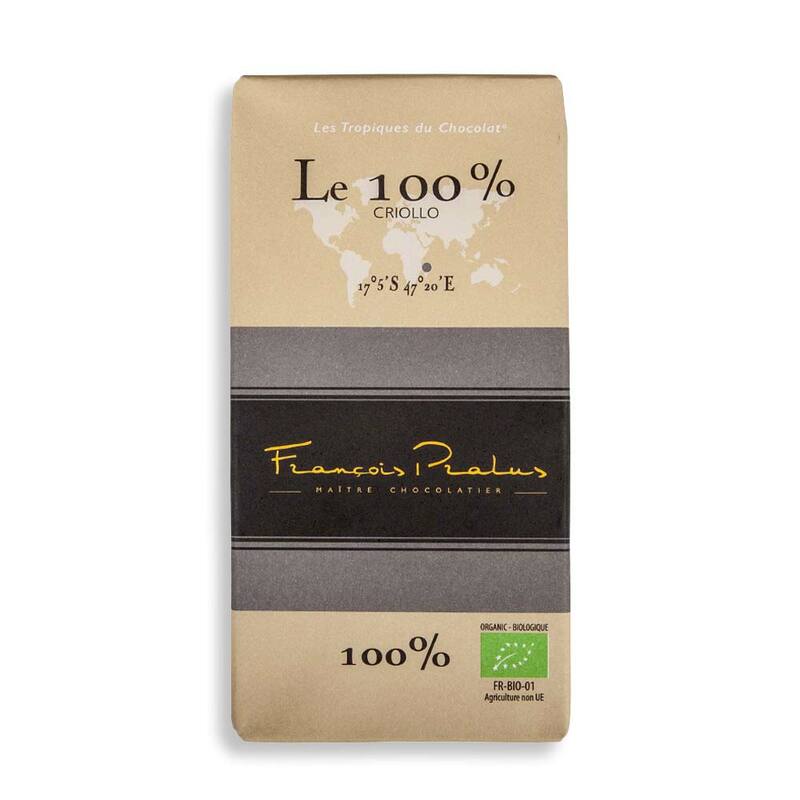 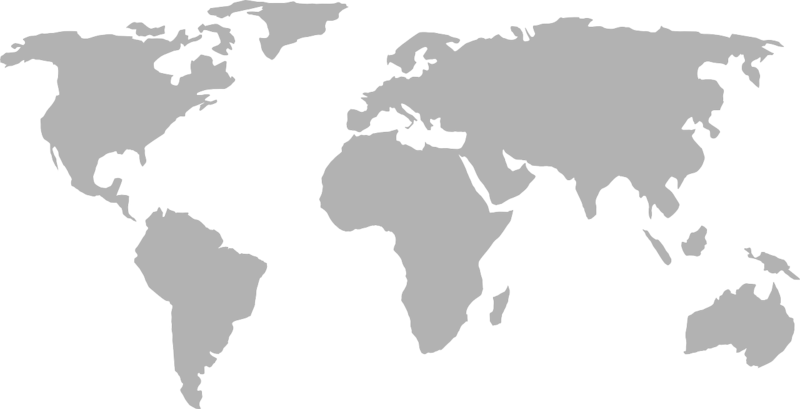 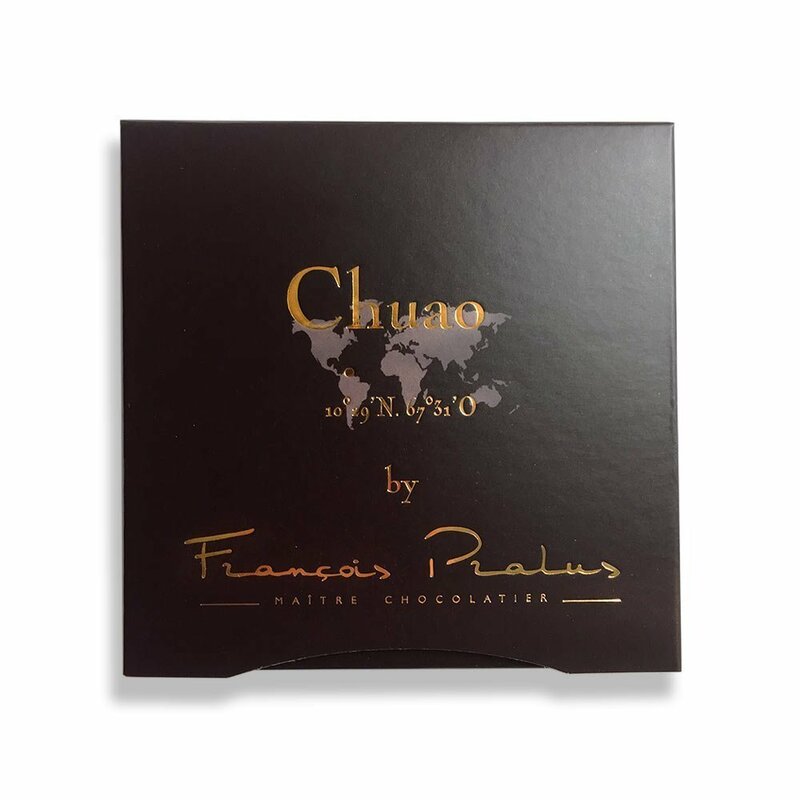 Our goal at World Wide Chocolate is to offer our customers the highest-quality chocolate products at competitive prices. 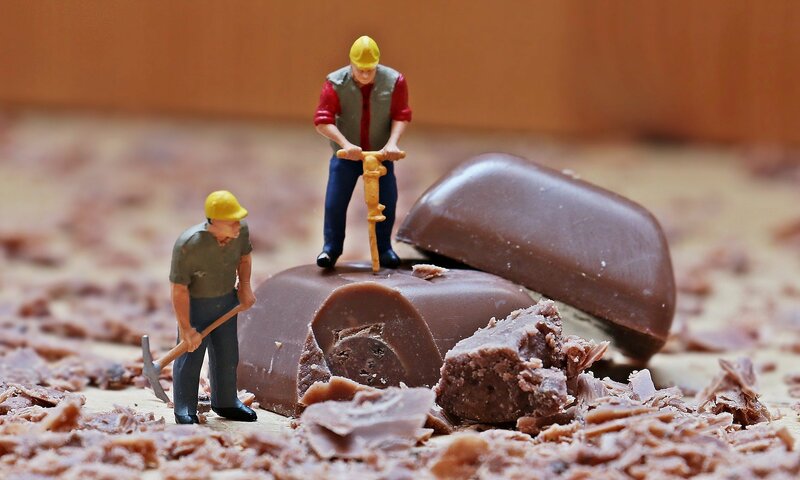 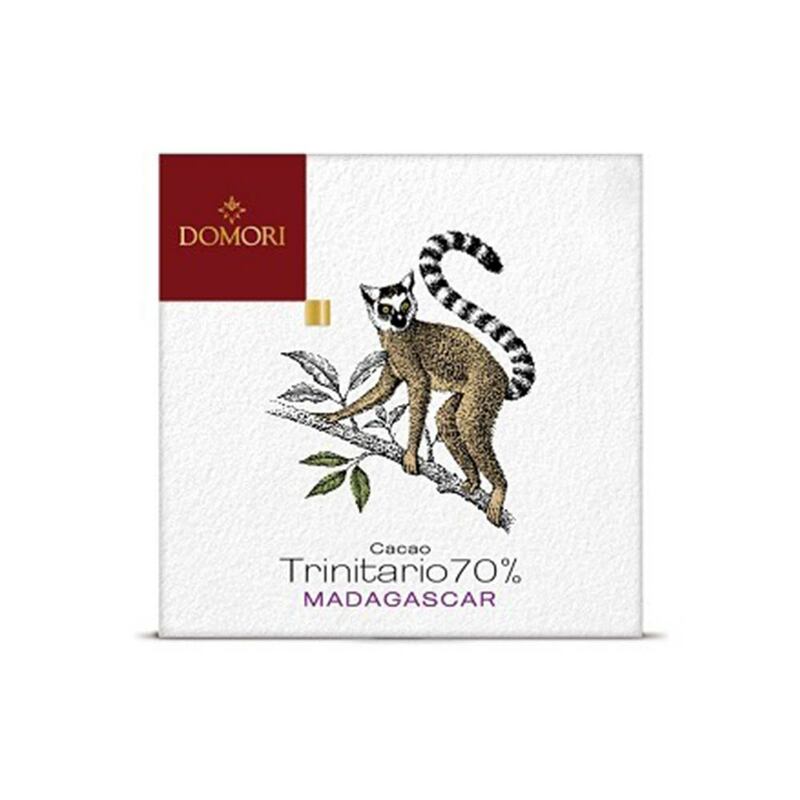 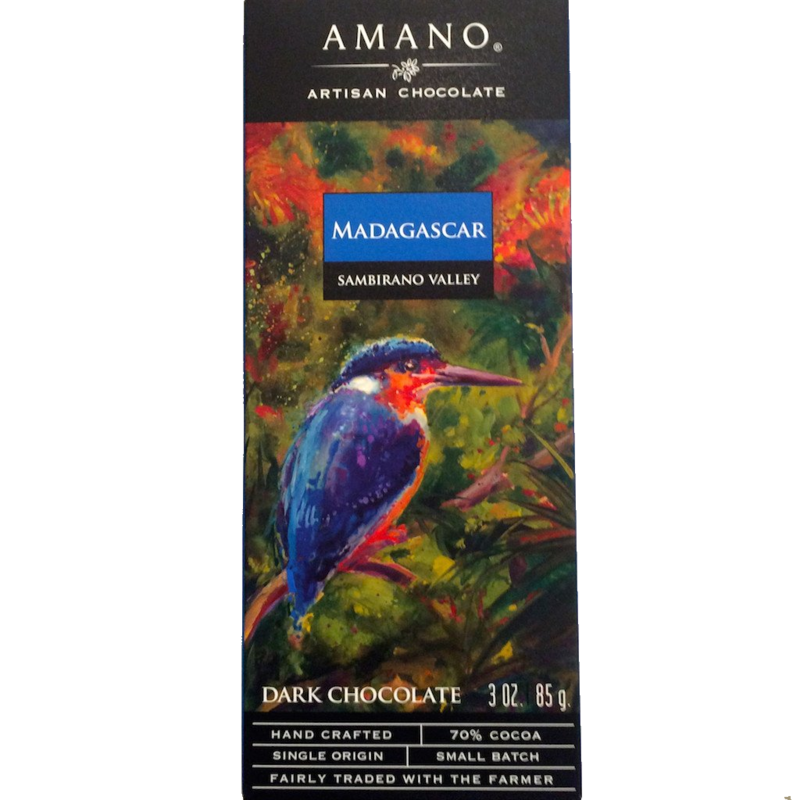 For this reason, we have formed partnerships with some of the best chocolate manufacturers in the world. 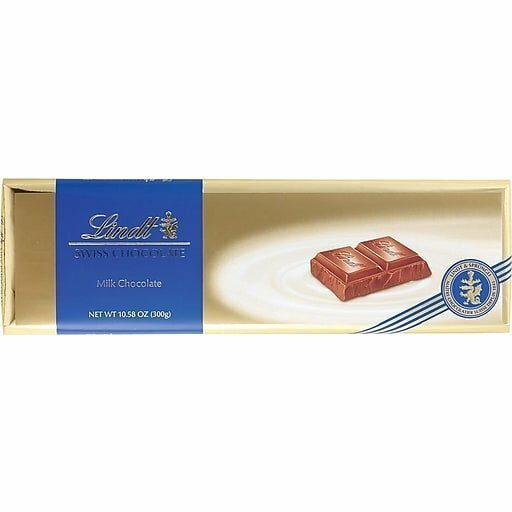 We carry the finest chocolate bars from luxury brands such as Agapey, Chocolove, Ghirardelli, Green & Black’s, Guittard, Divine and Lindt. 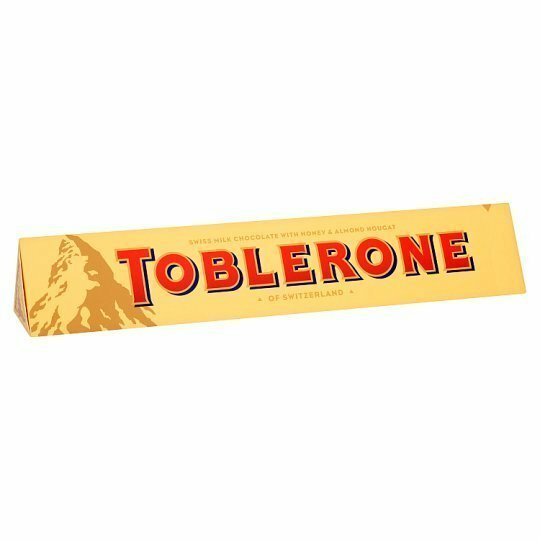 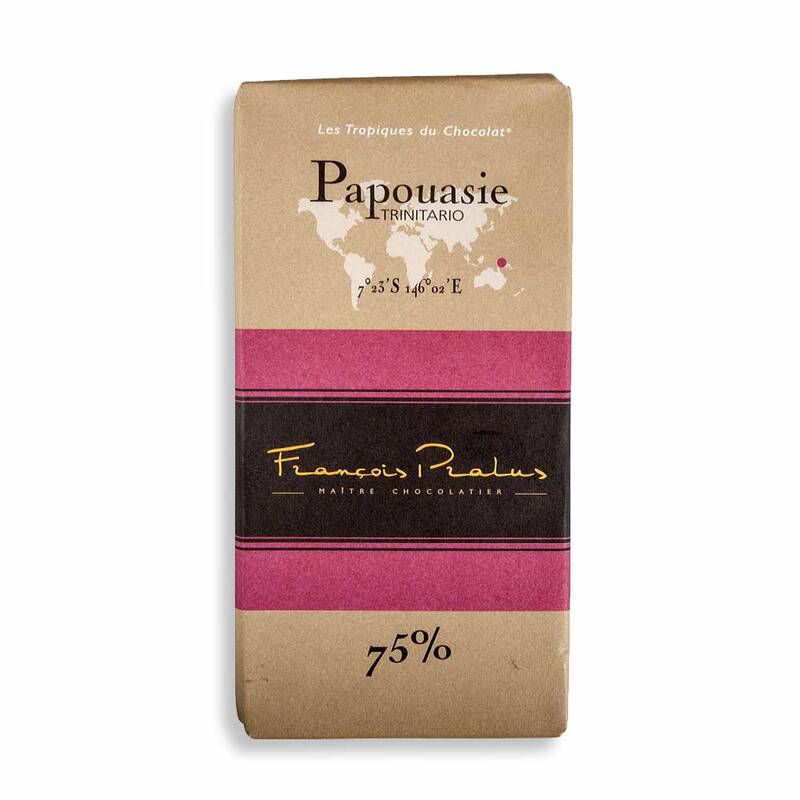 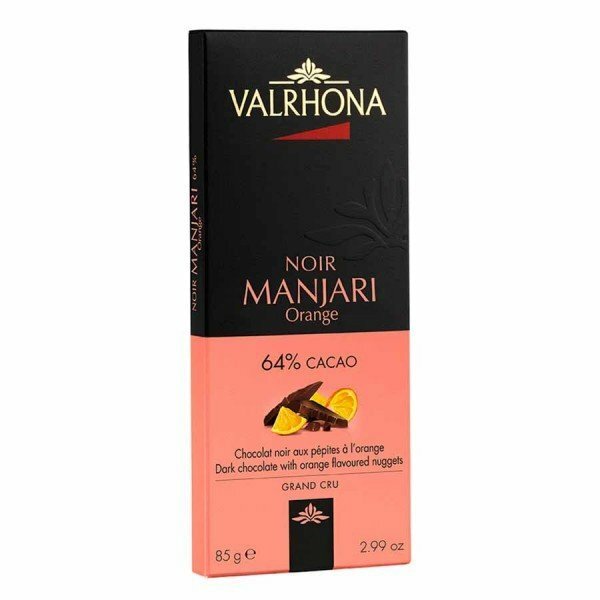 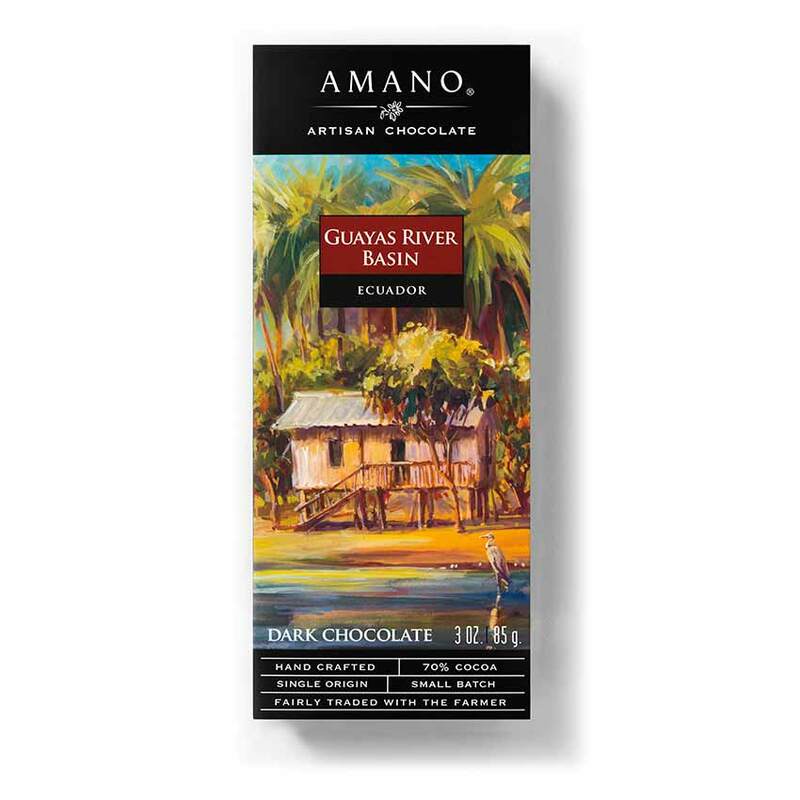 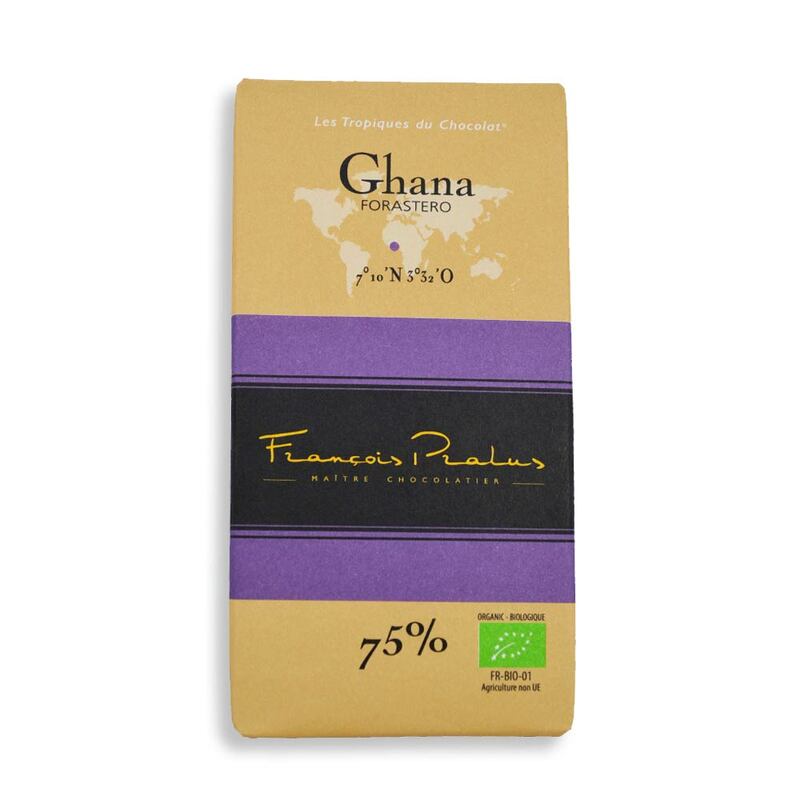 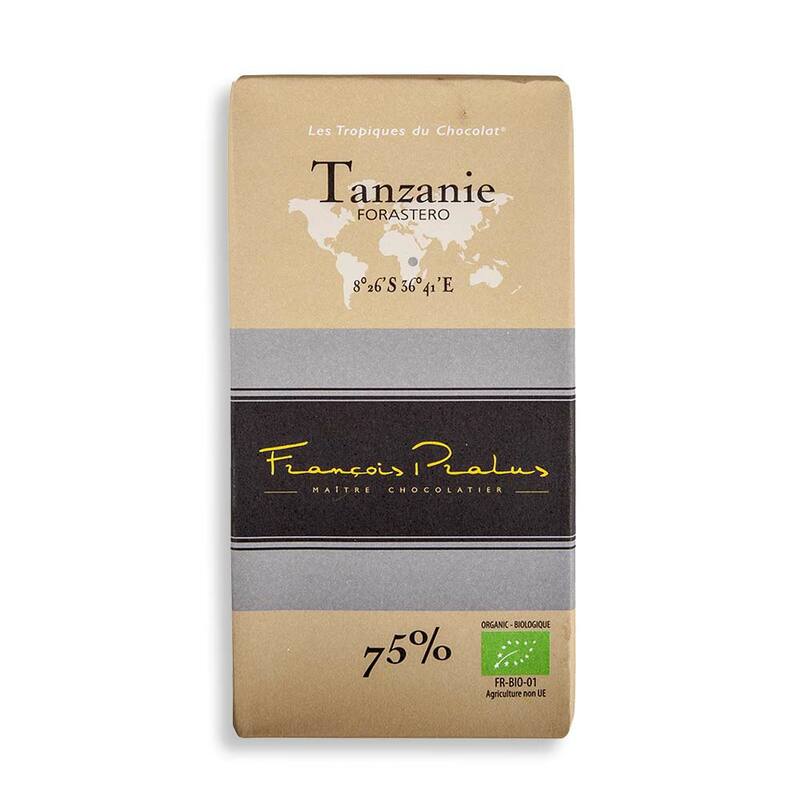 Peruse our different chocolate brands’ selections to find delicious chocolate bars at great prices. 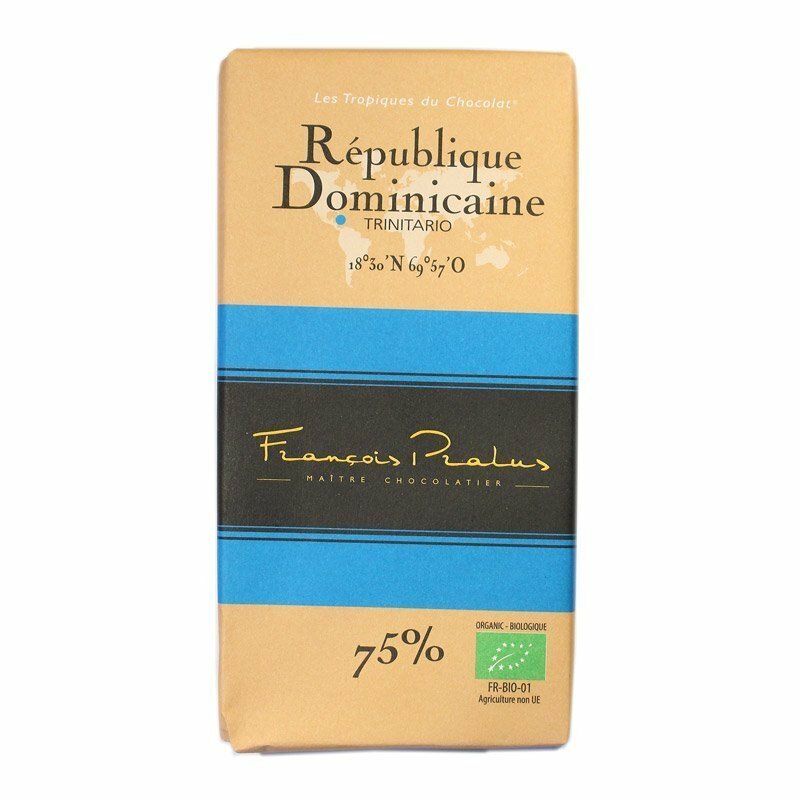 You’ll find solid chocolate baking bars that can be chopped up or shaved for use in baked goods, pastries and other desserts. 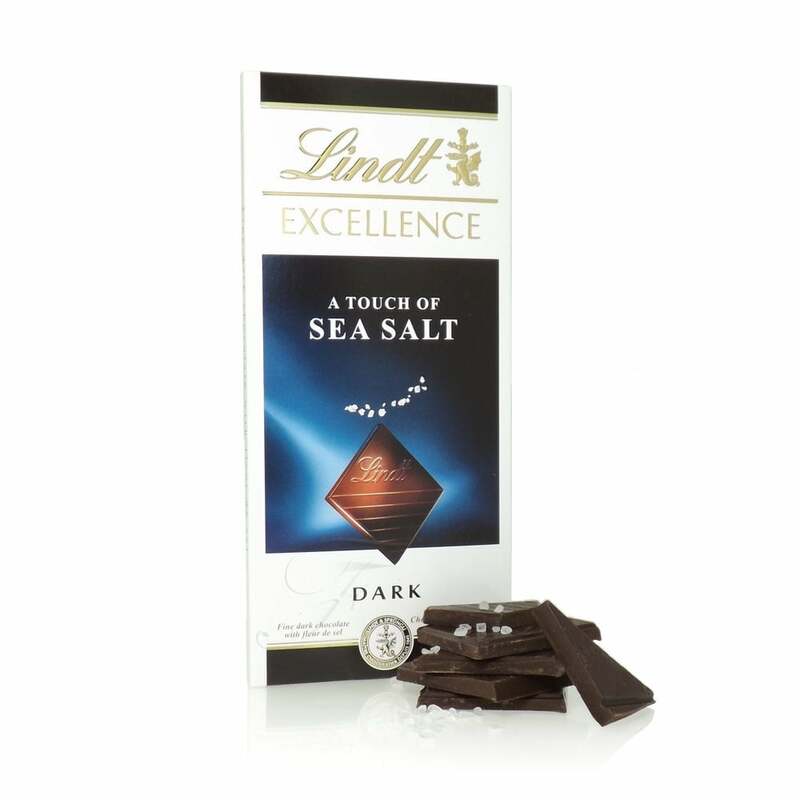 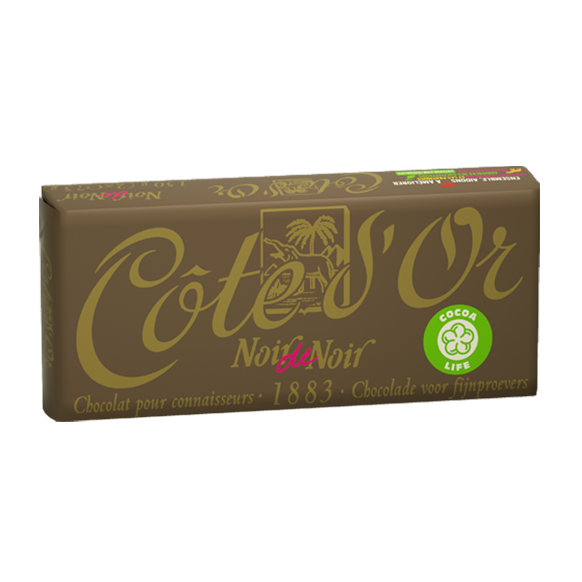 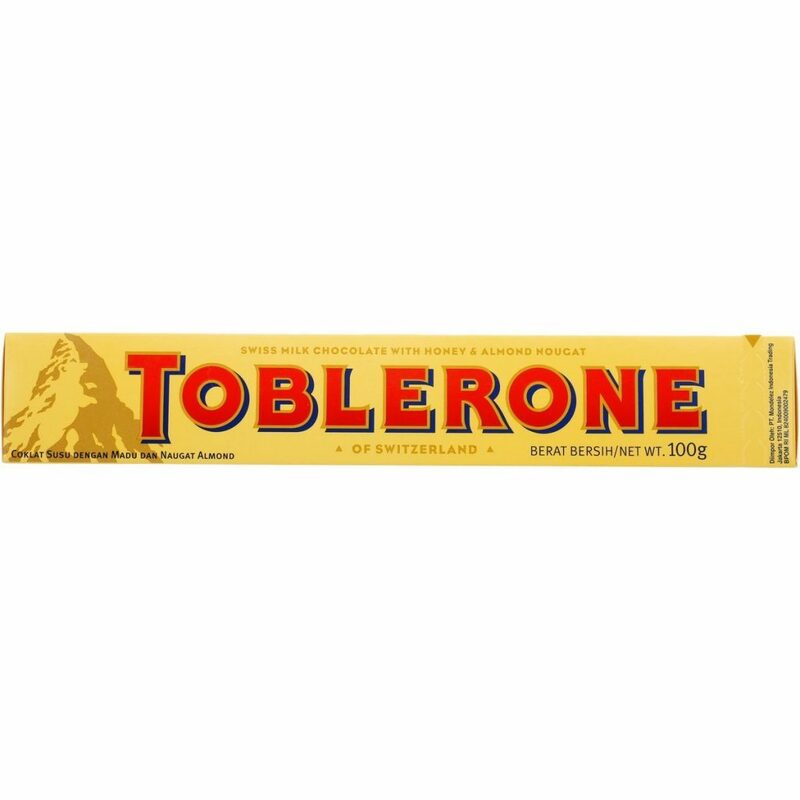 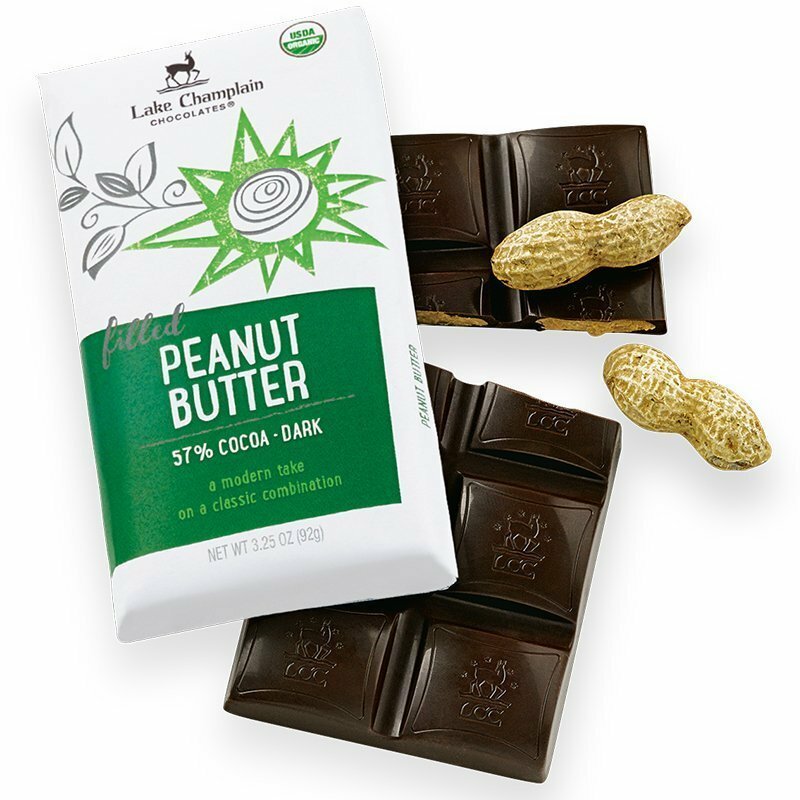 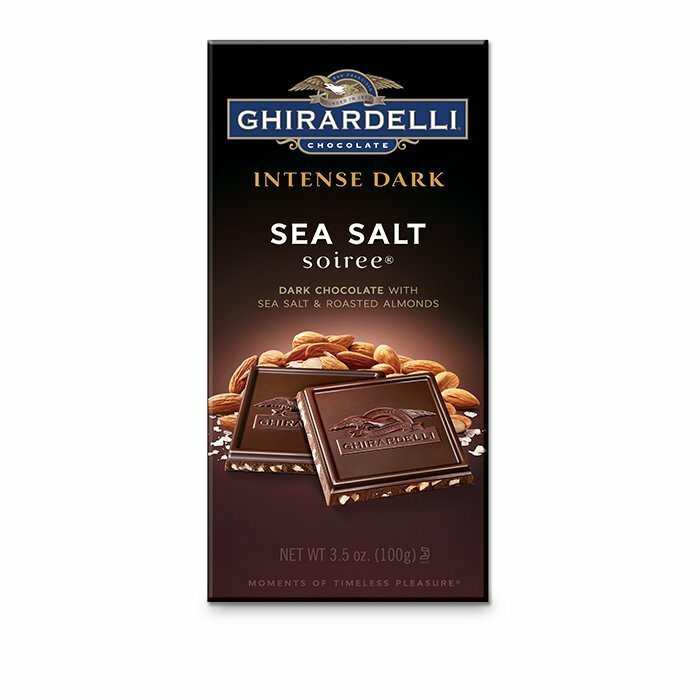 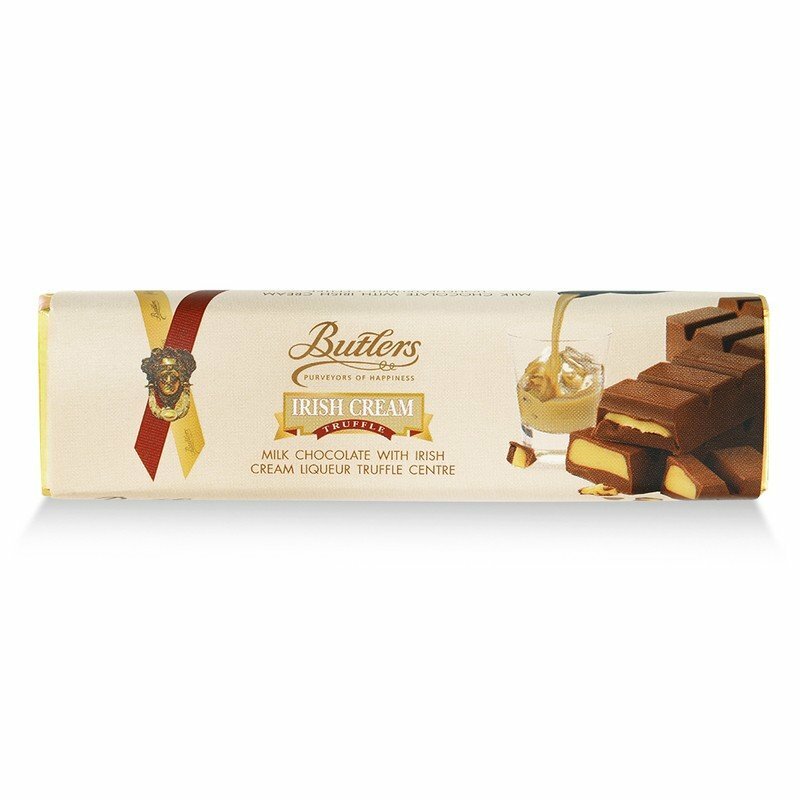 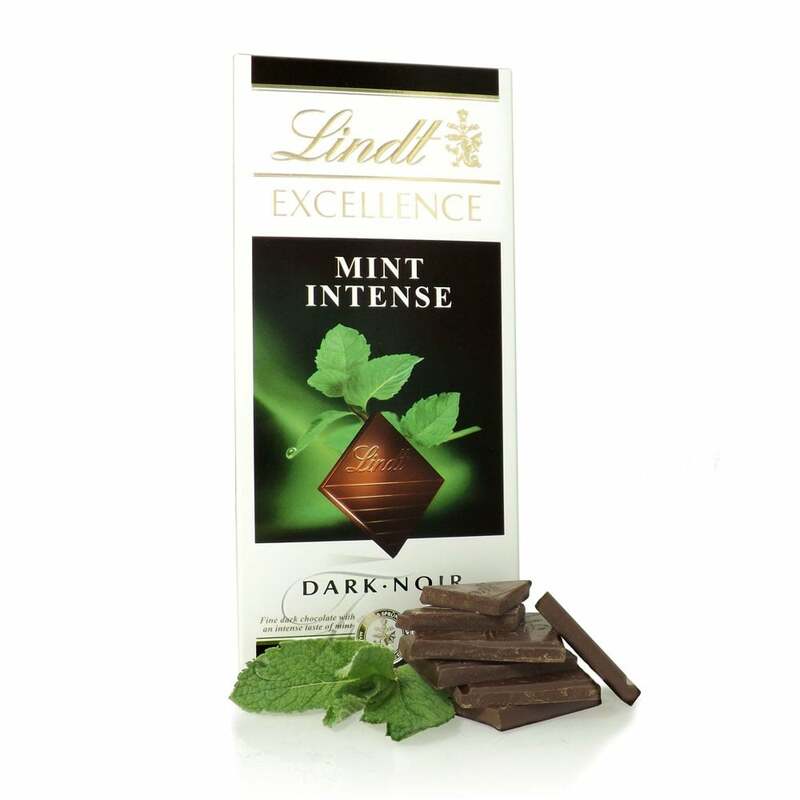 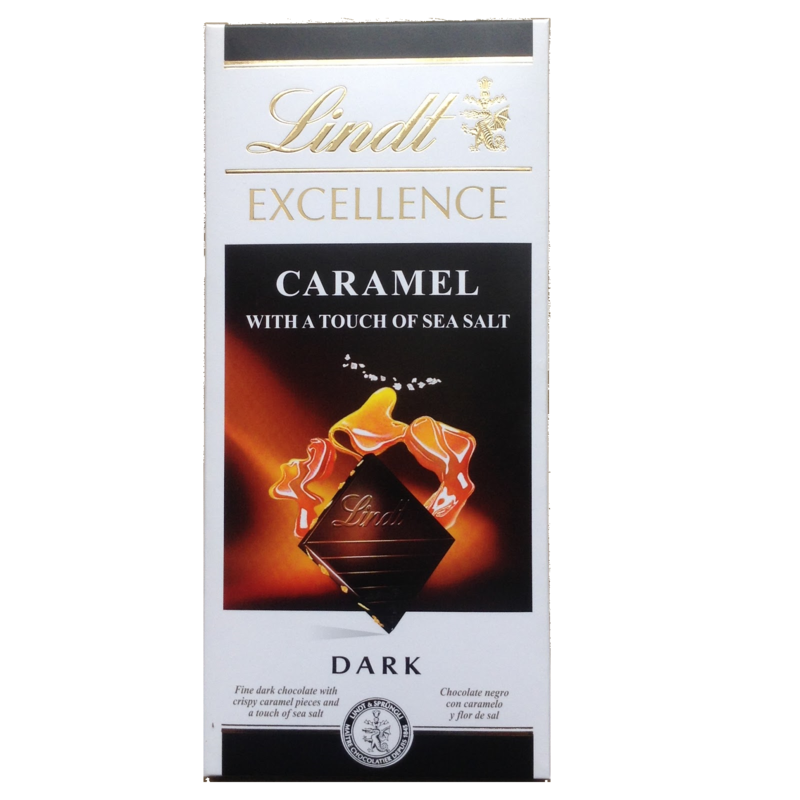 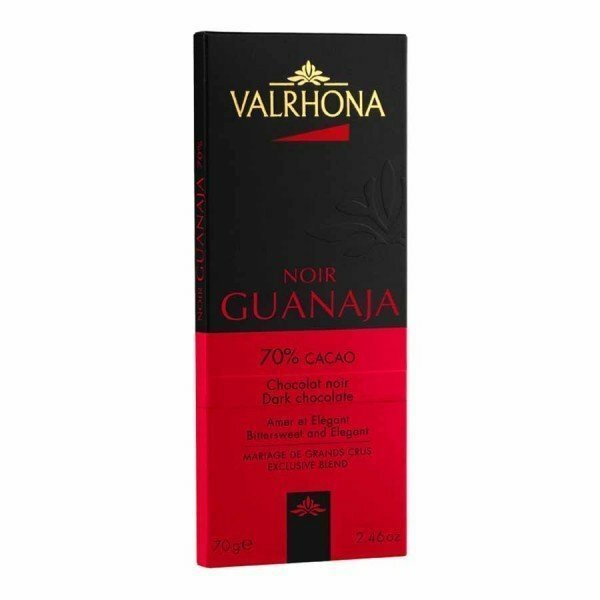 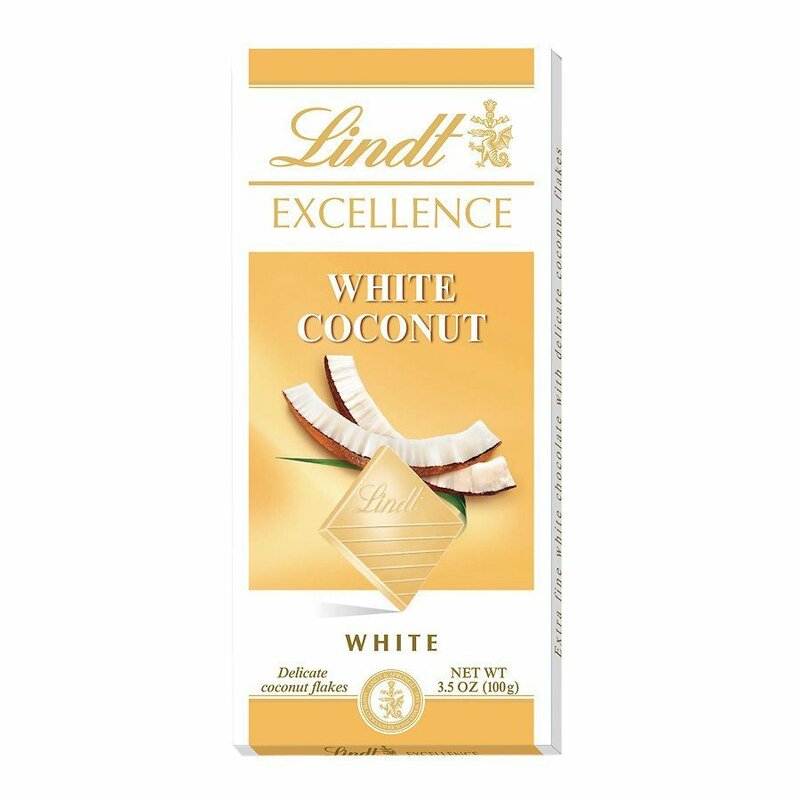 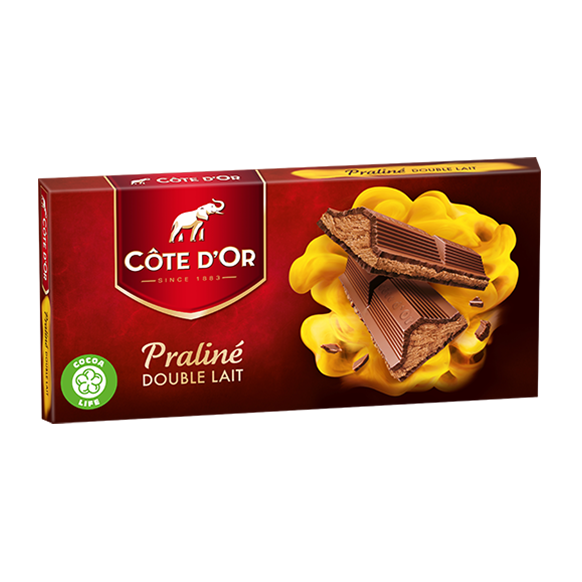 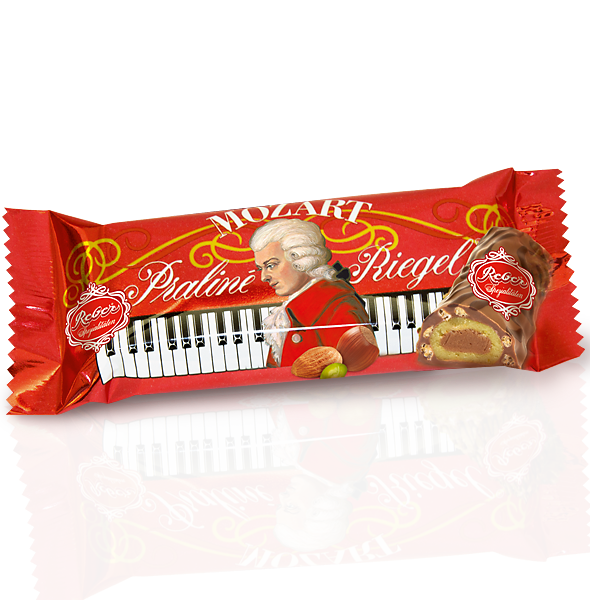 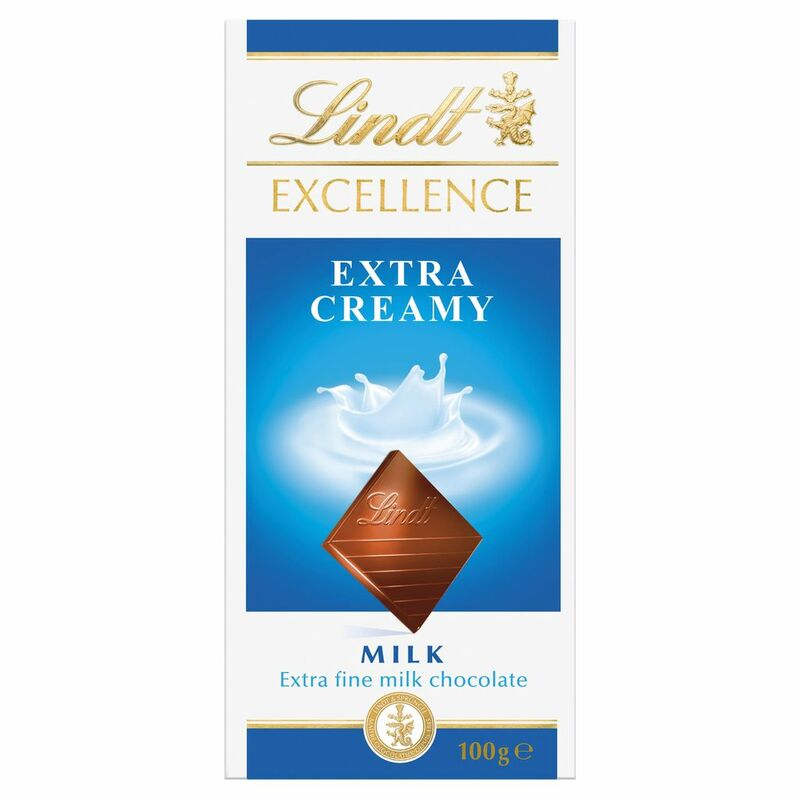 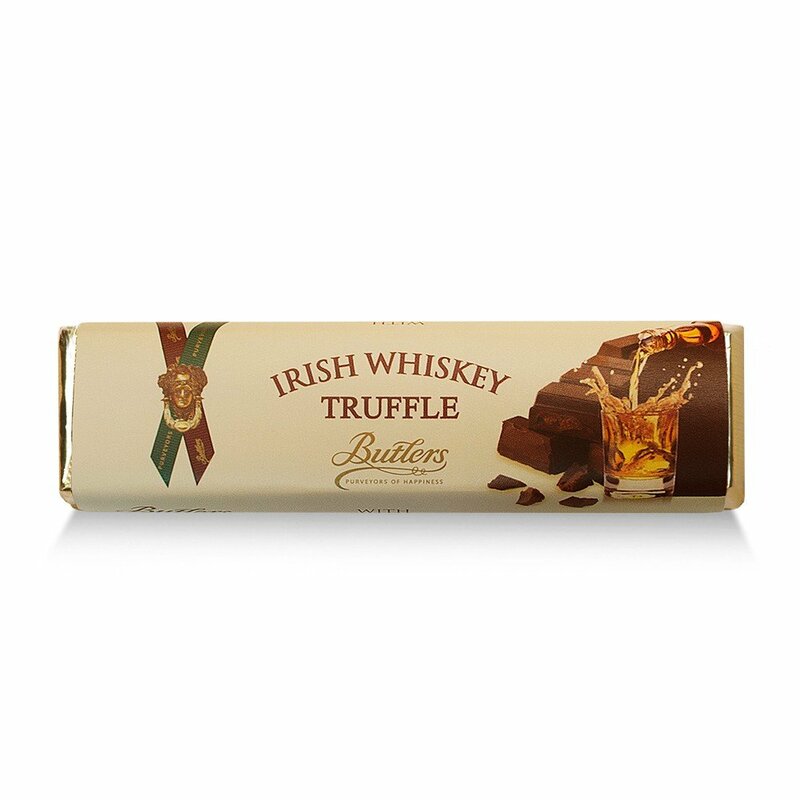 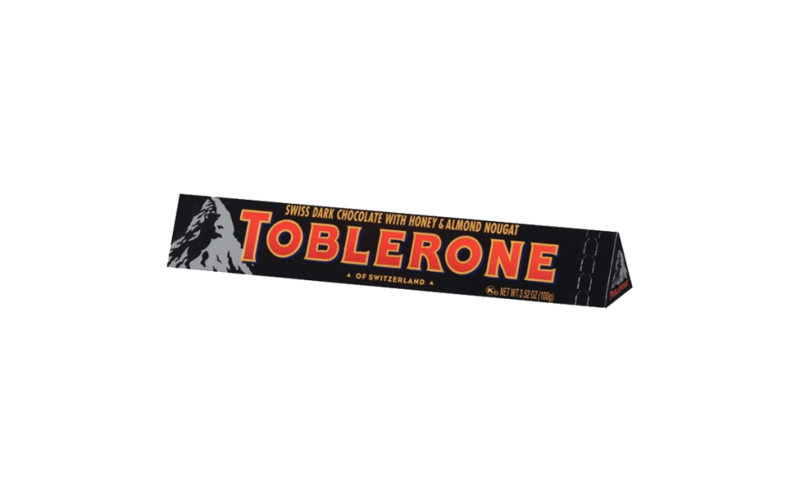 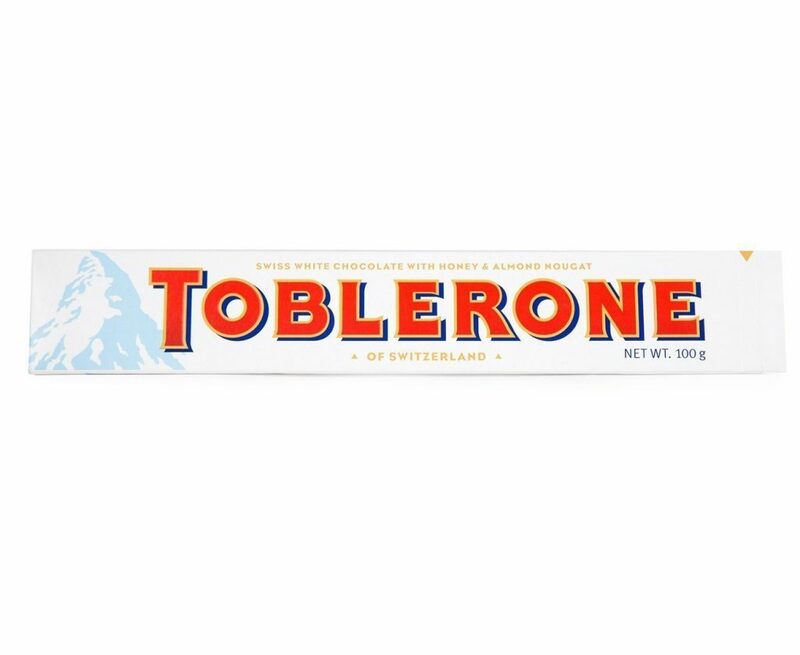 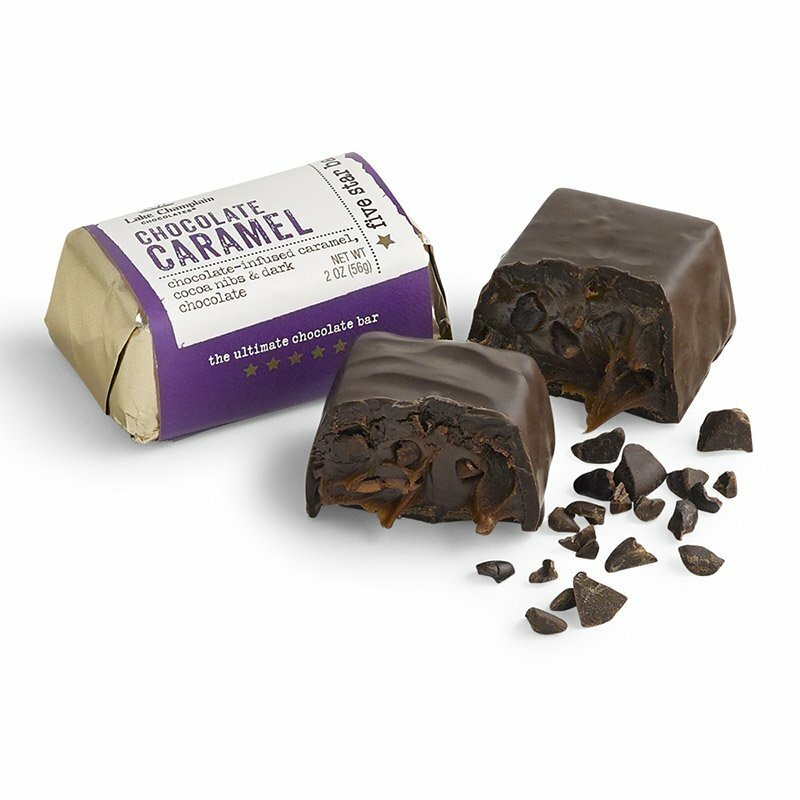 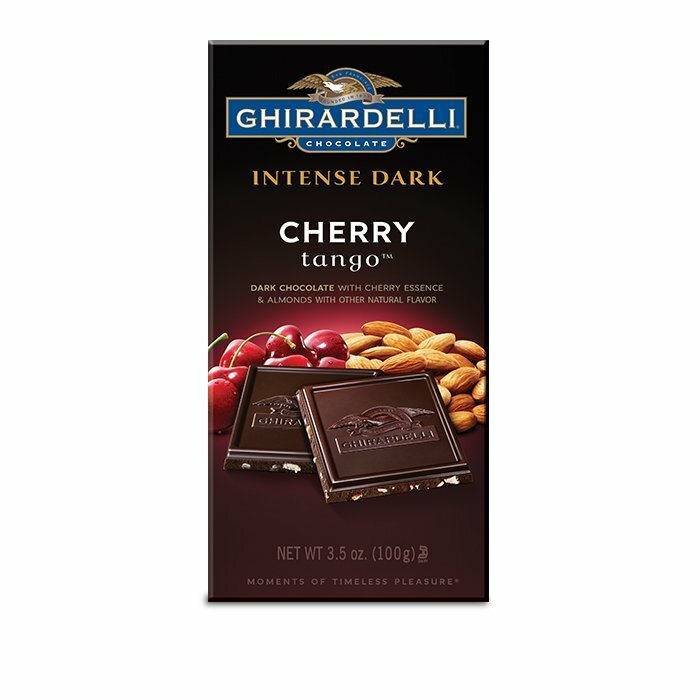 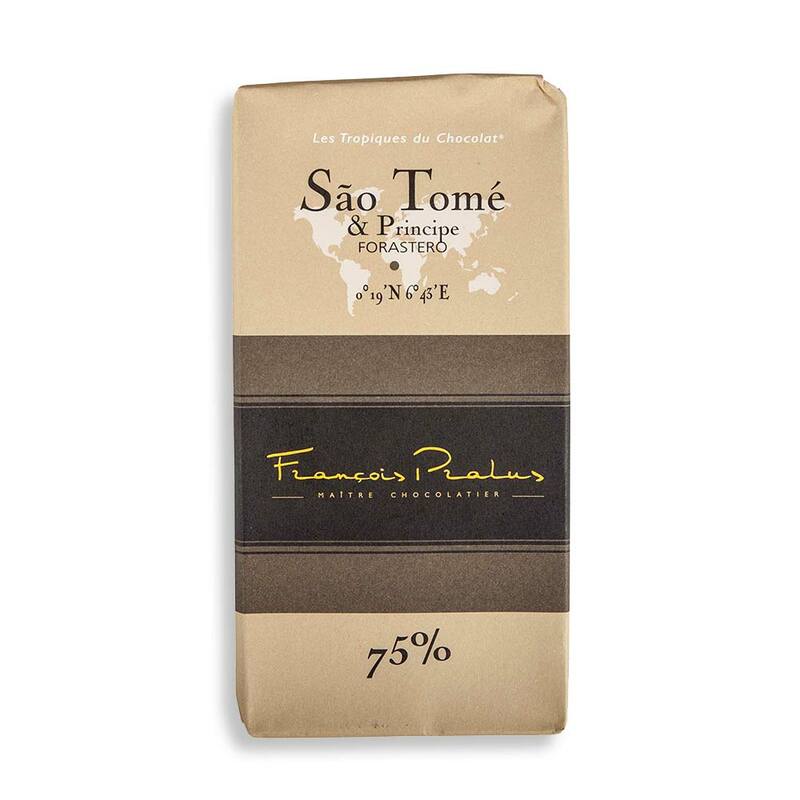 You’ll also find delectable chocolate bars that are made for snacking and rewarding yourself at the end of a hard day. 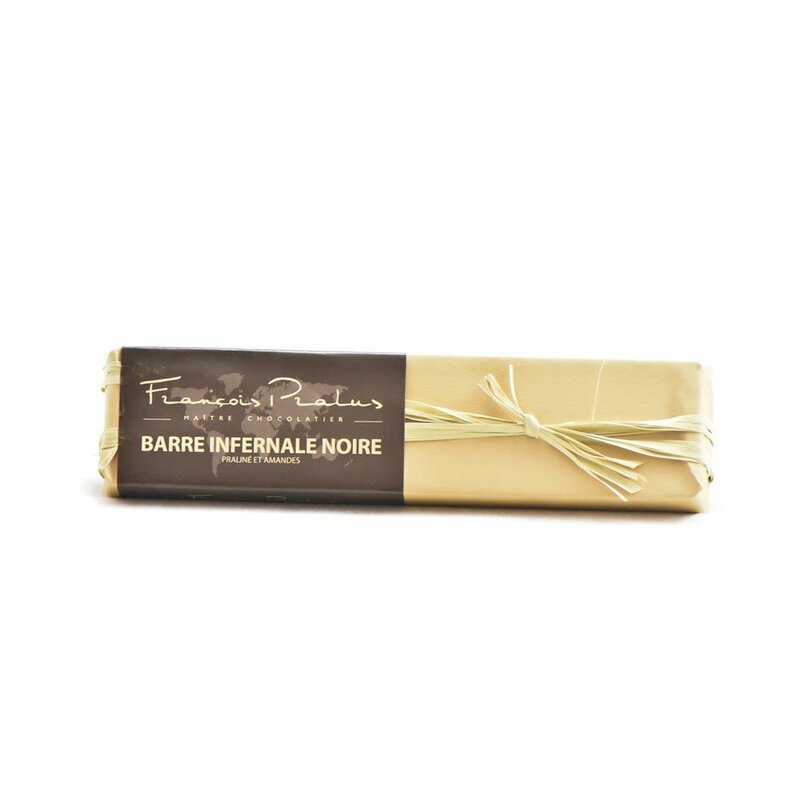 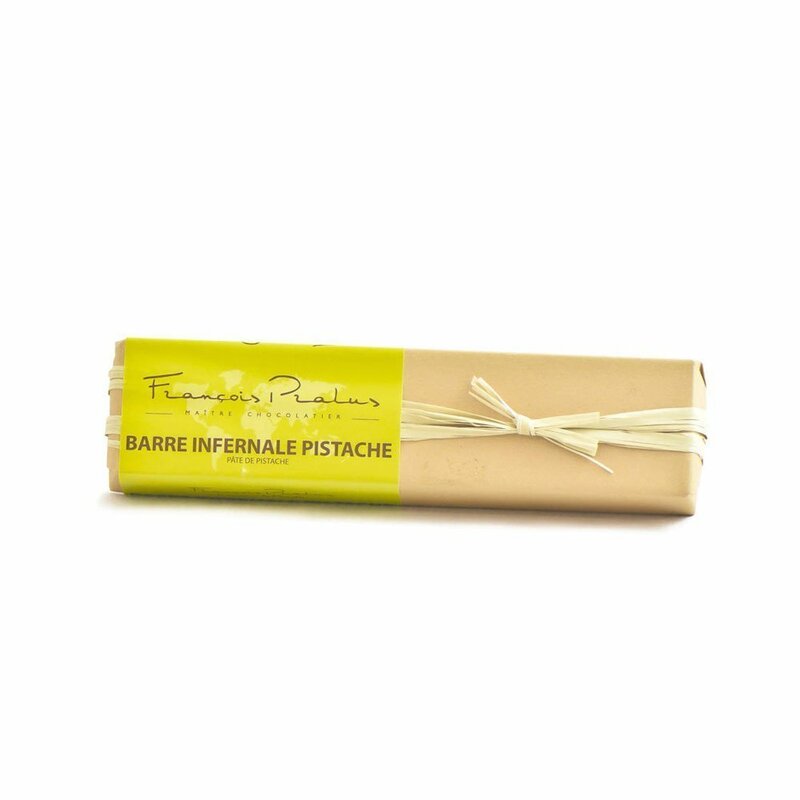 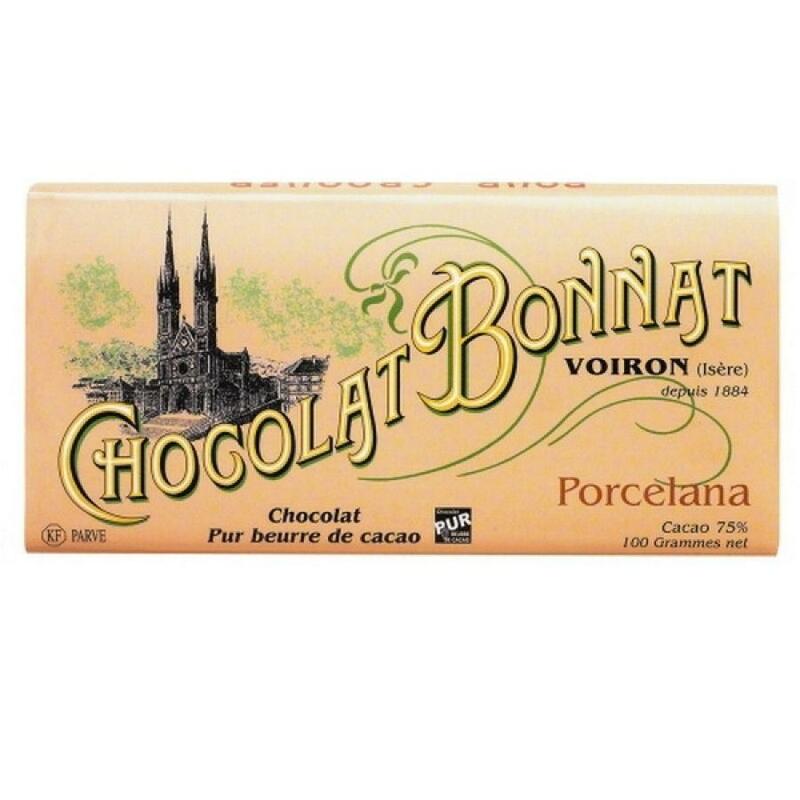 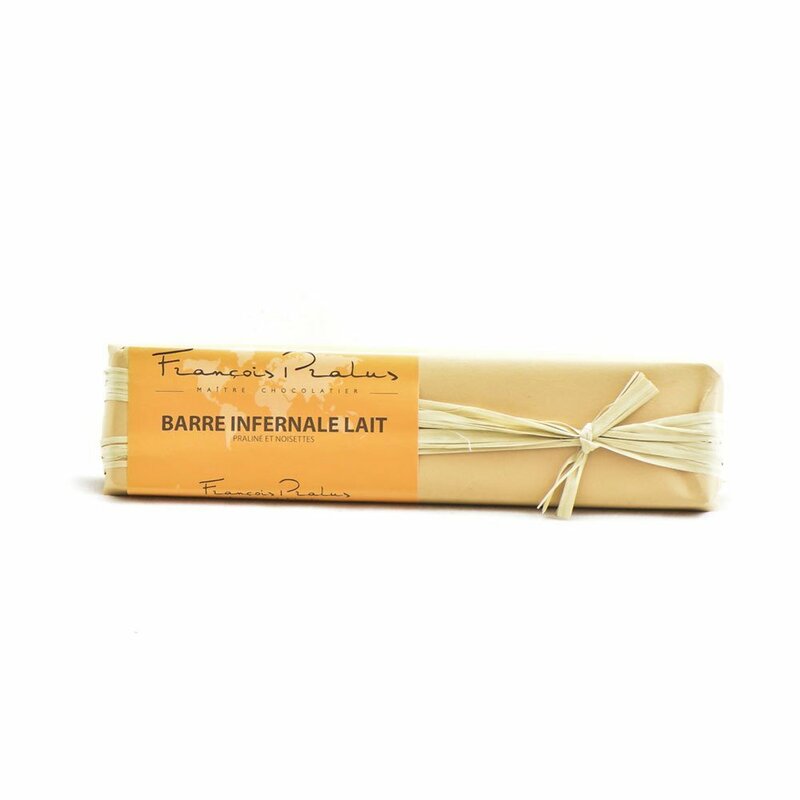 These gourmet chocolate bars also make great gifts for anyone special in your life. 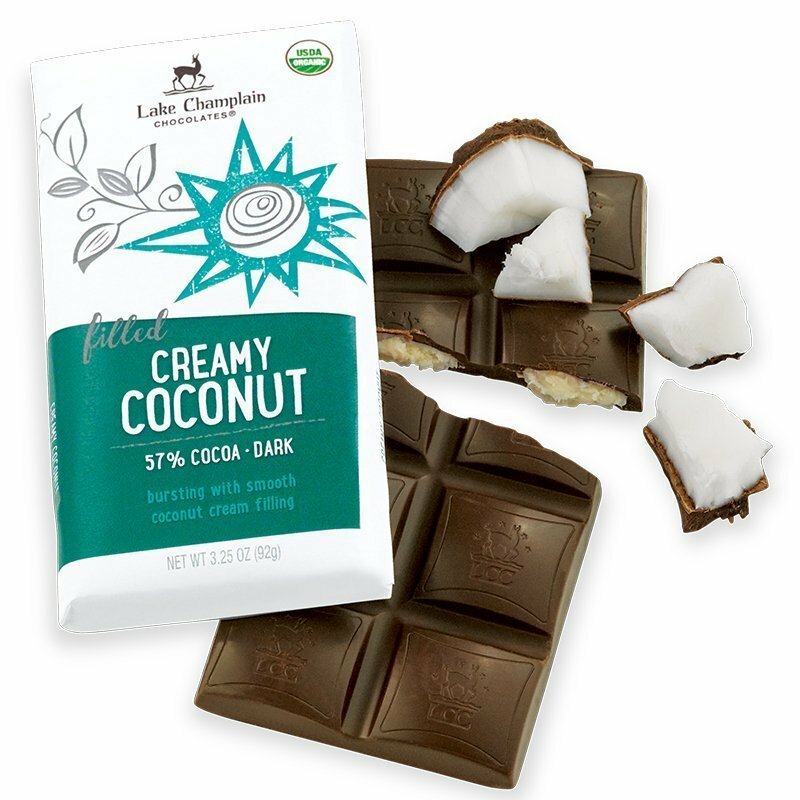 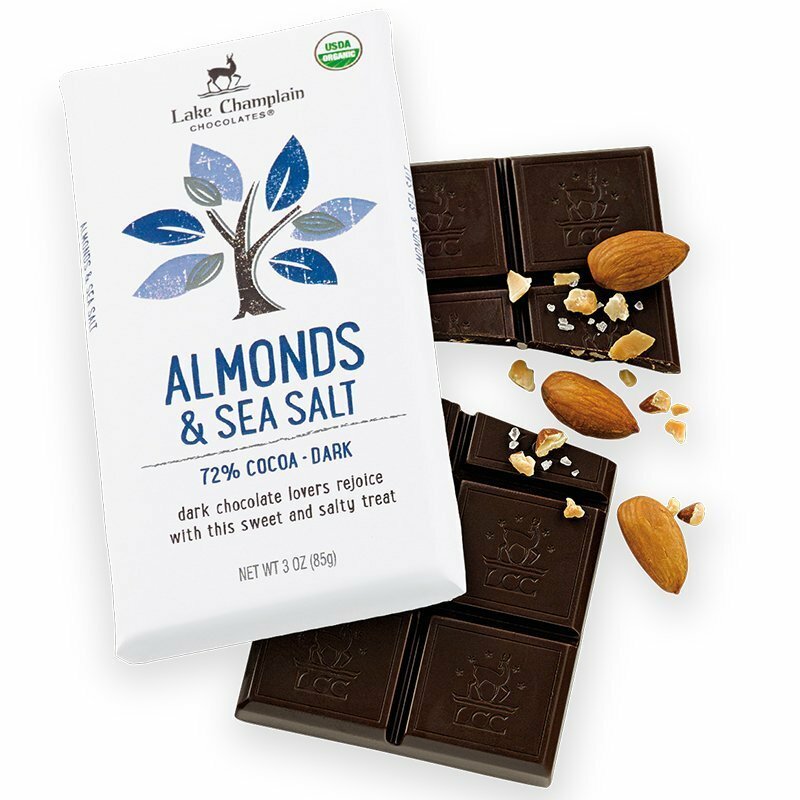 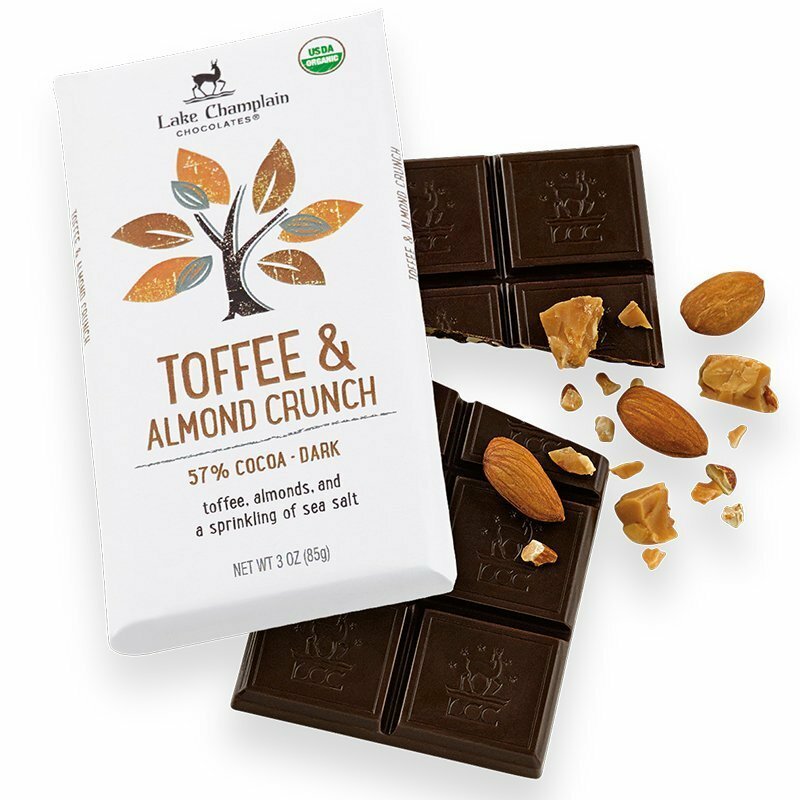 Opt for a solid chocolate bar with your favorite cocoa content. 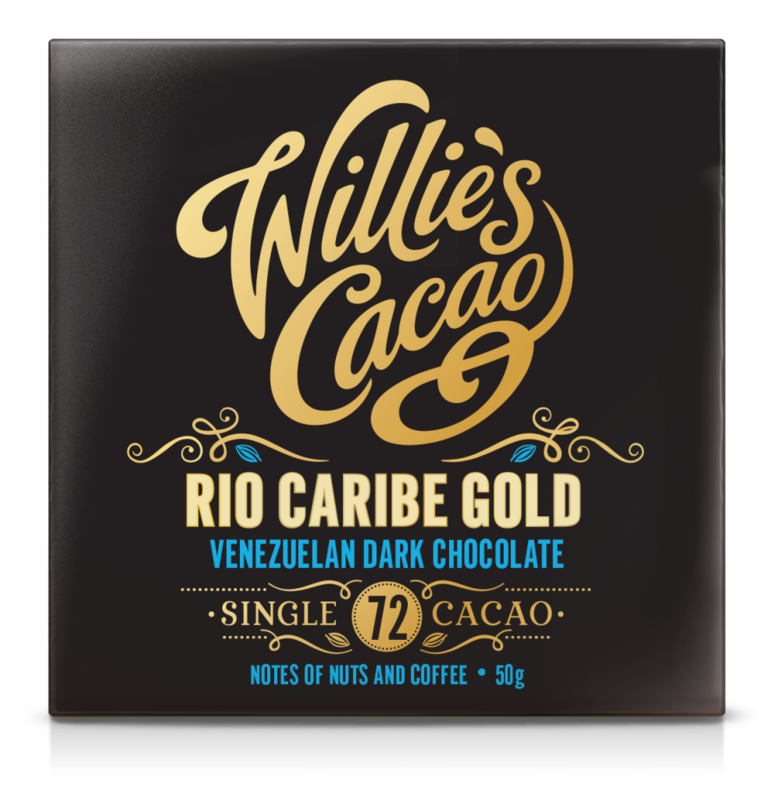 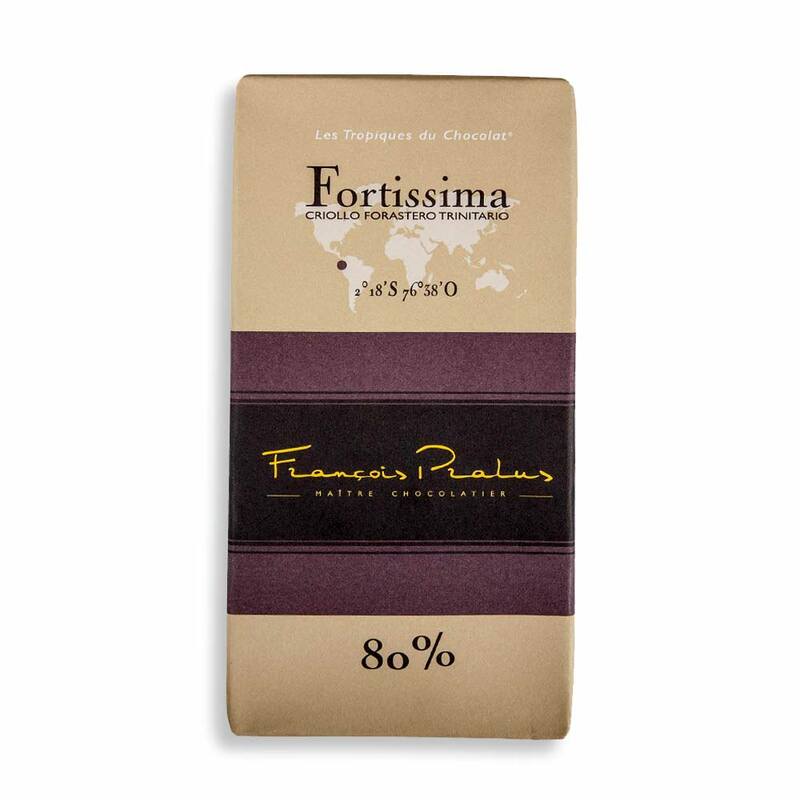 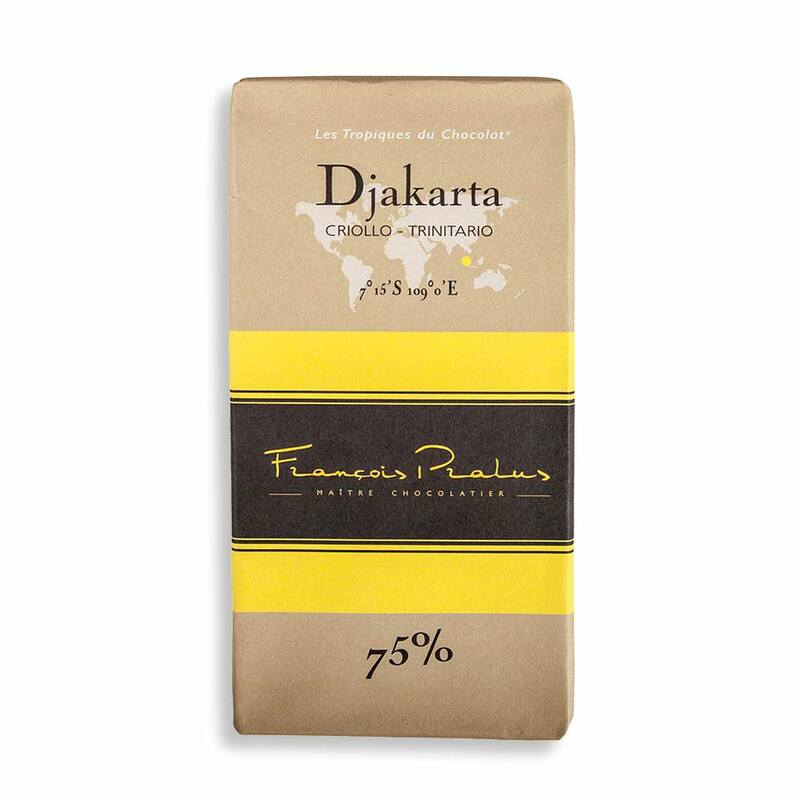 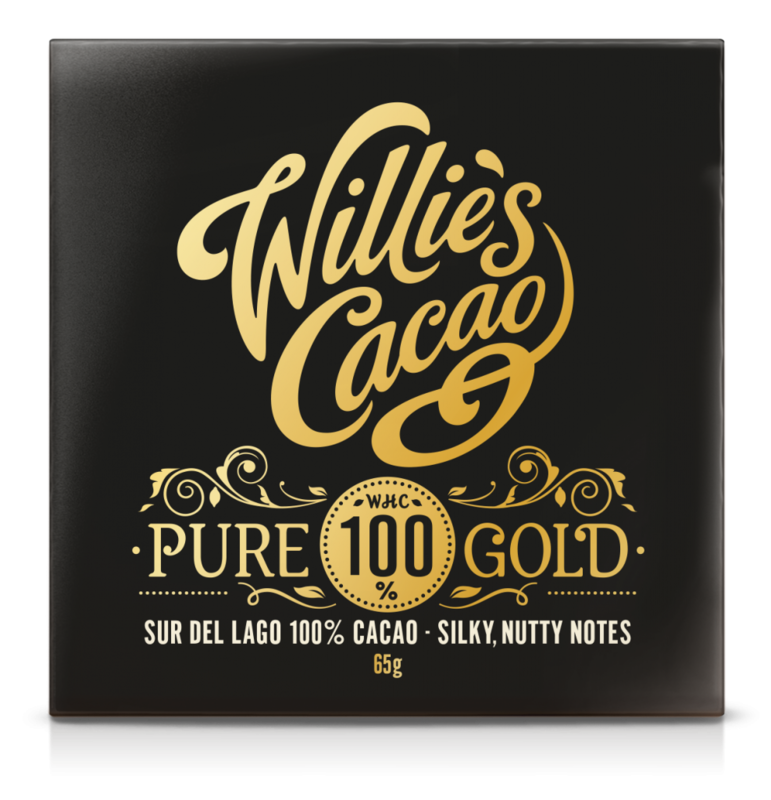 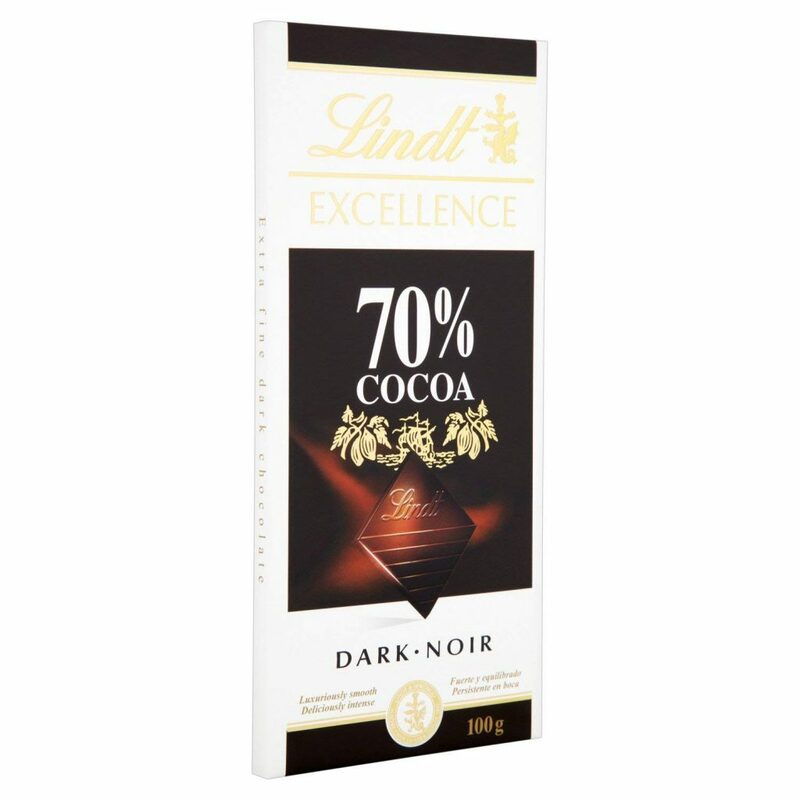 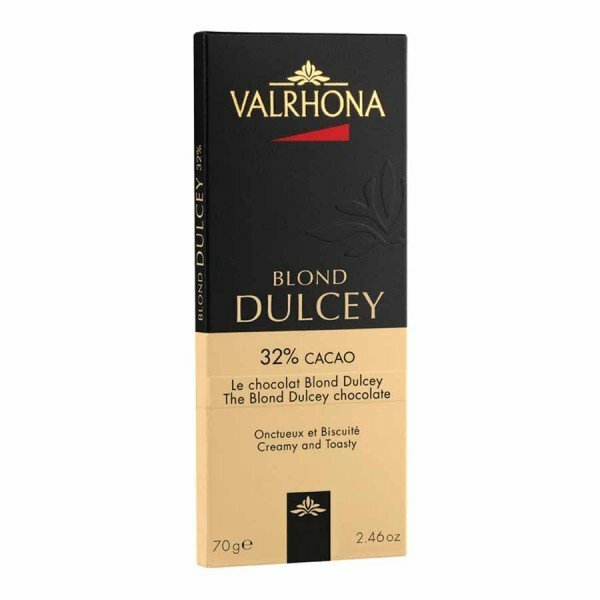 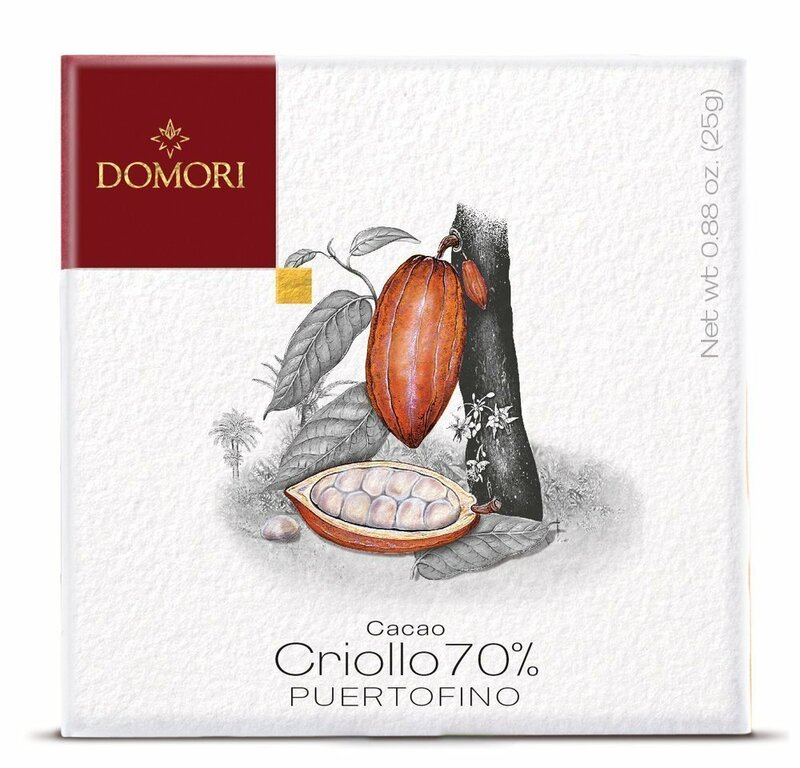 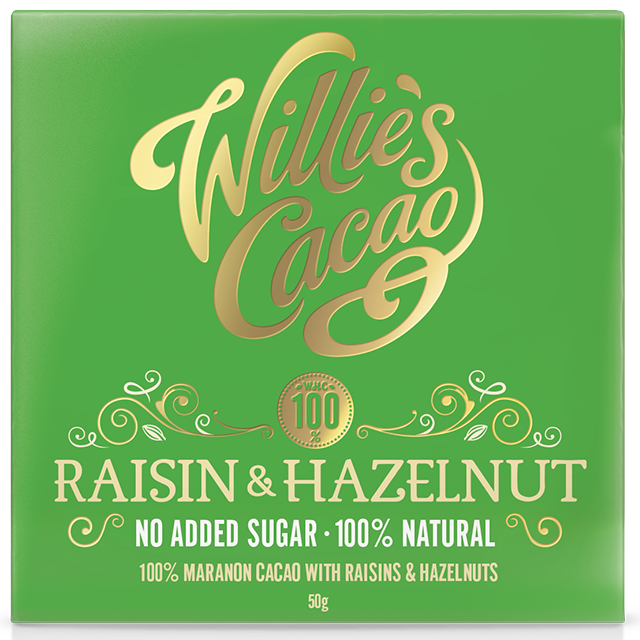 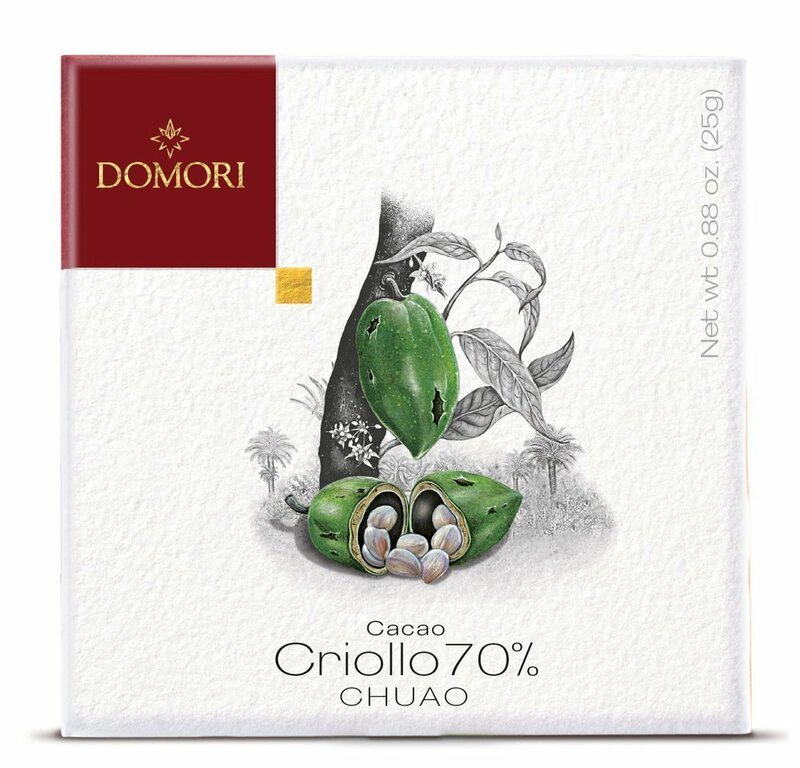 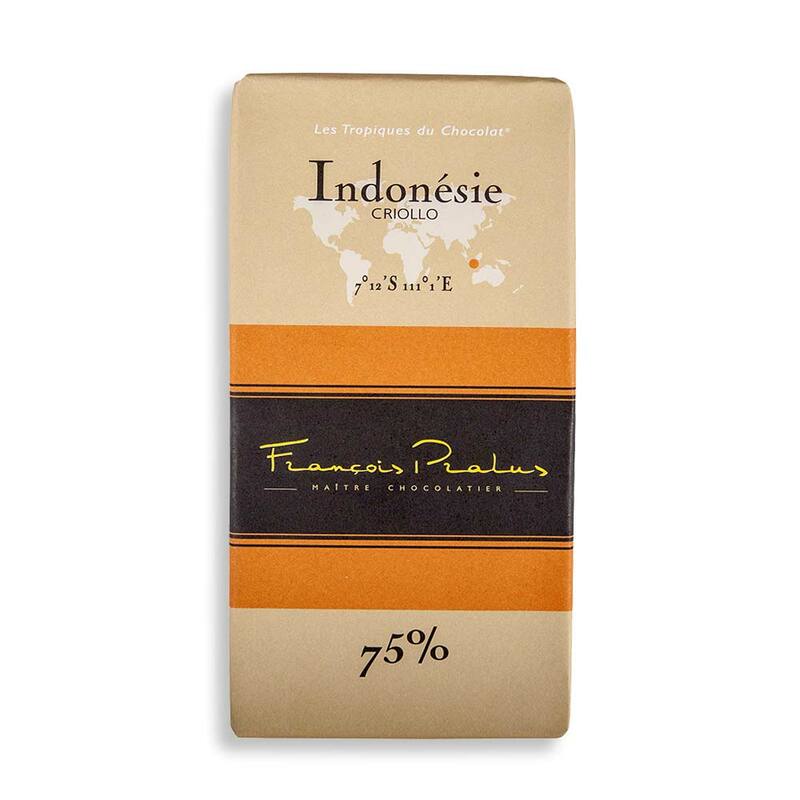 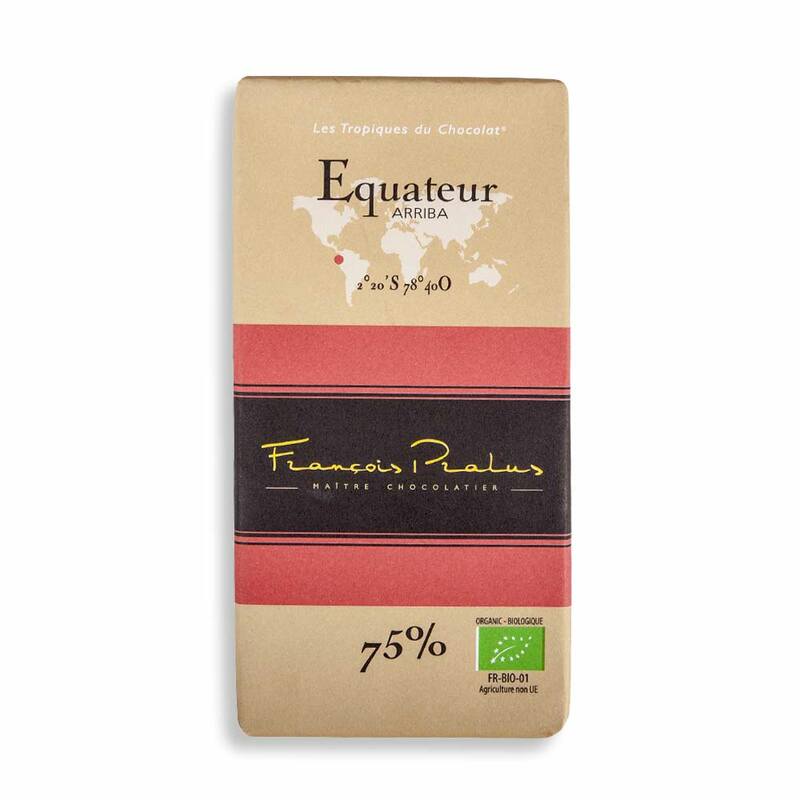 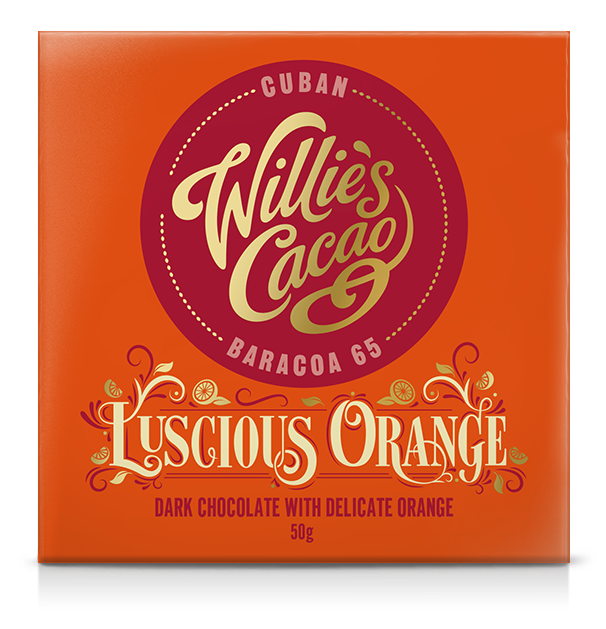 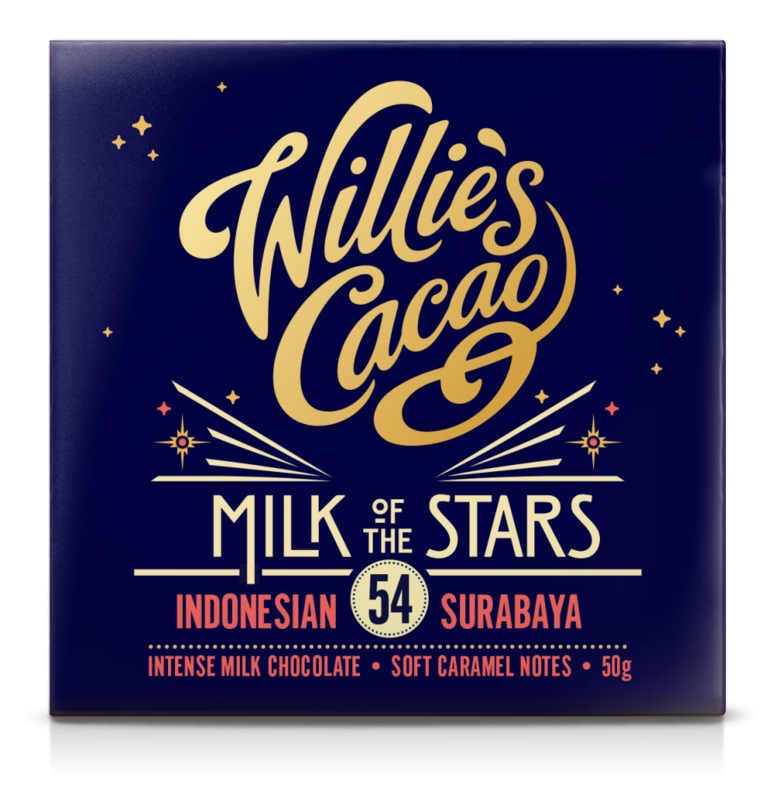 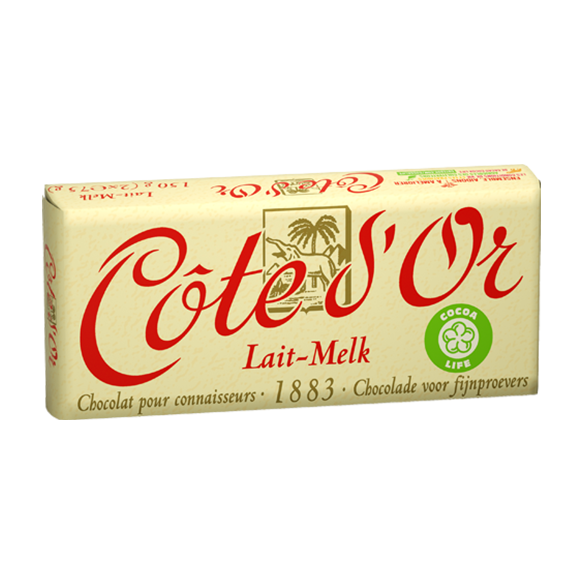 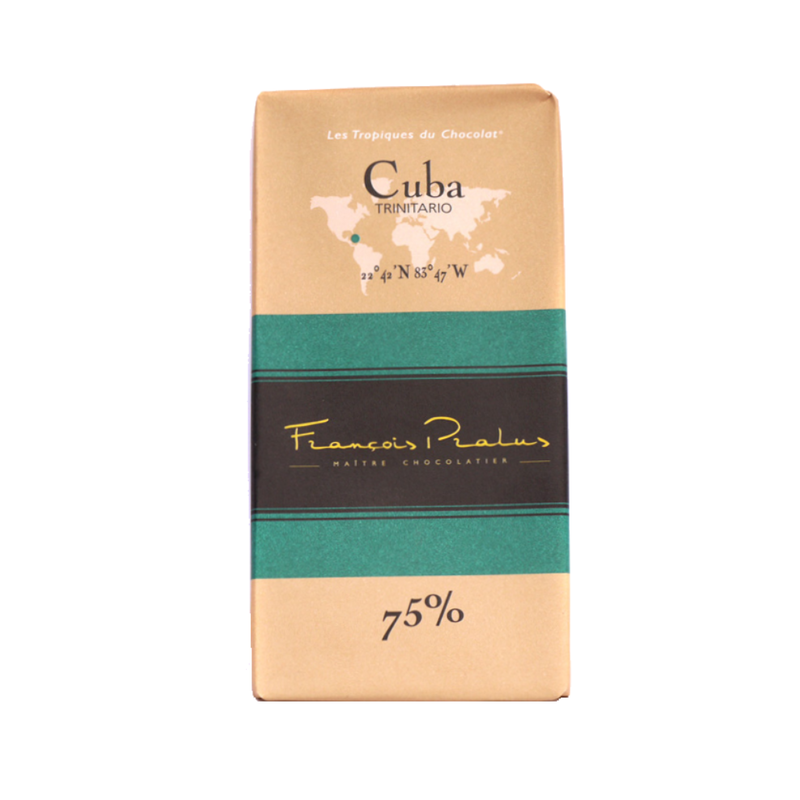 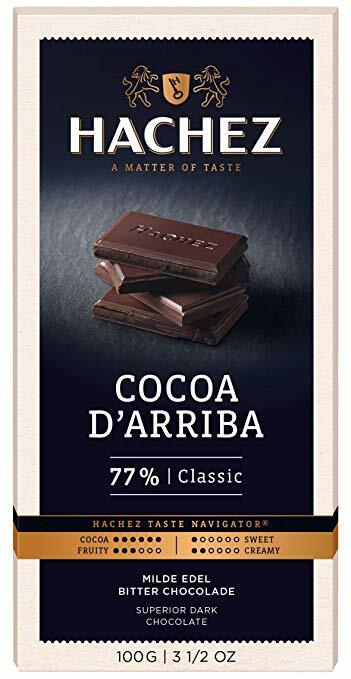 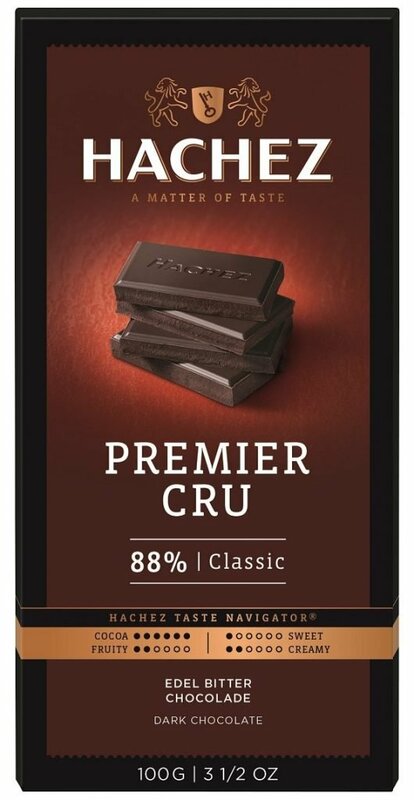 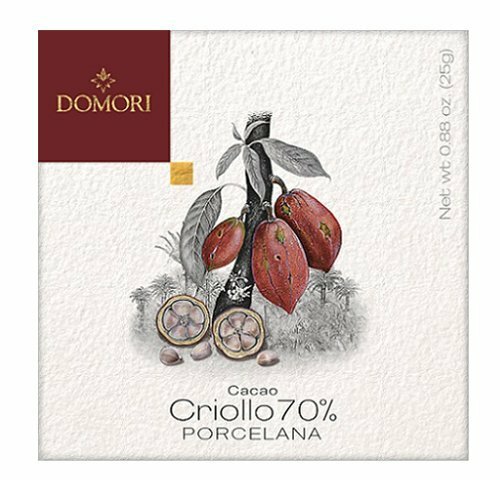 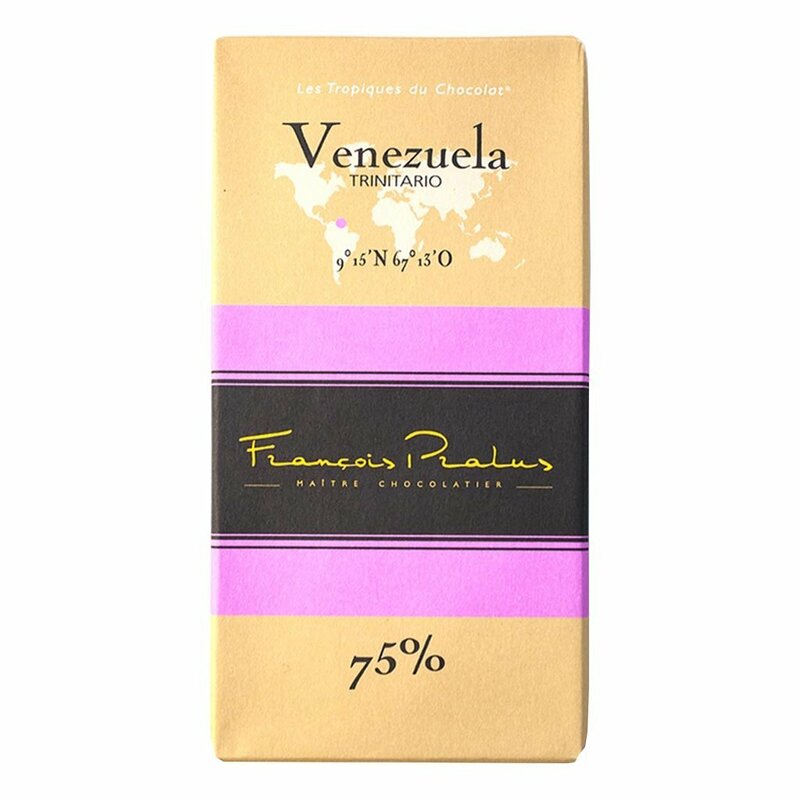 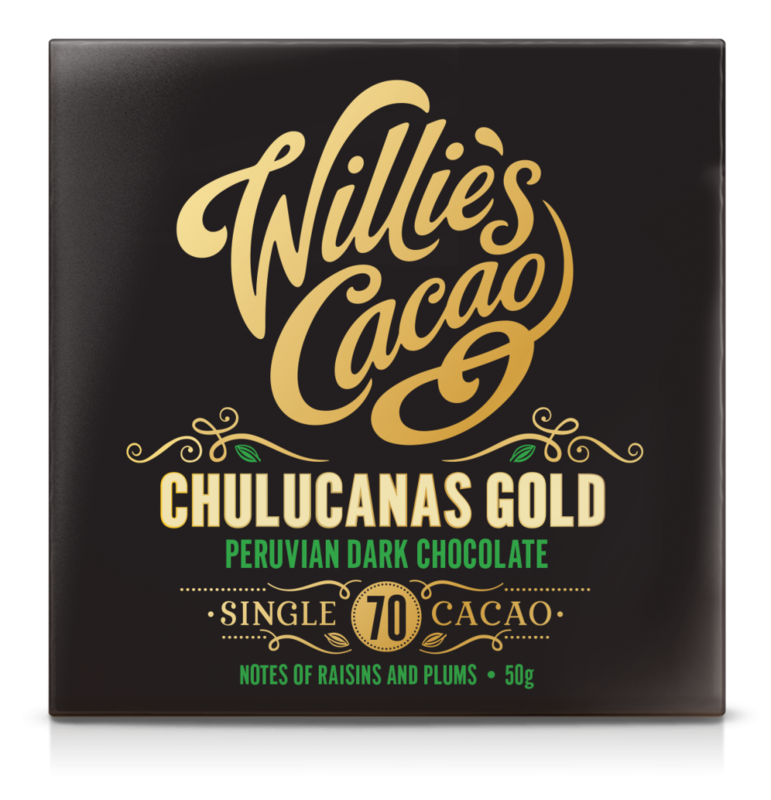 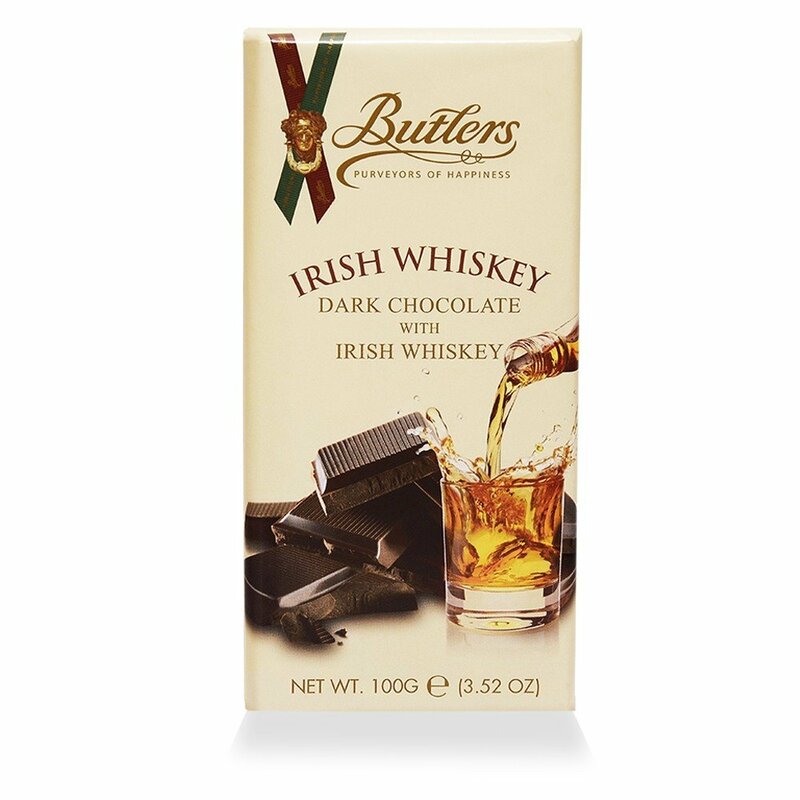 Choose from a wide range of concentrated chocolate flavor with options as high as 86 percent cocoa, 75 percent cocoa and 70 percent cocoa. 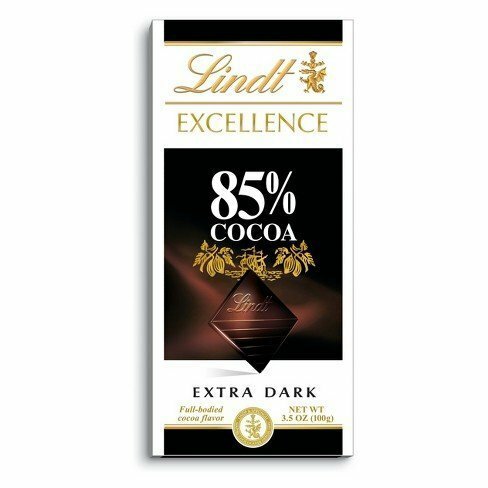 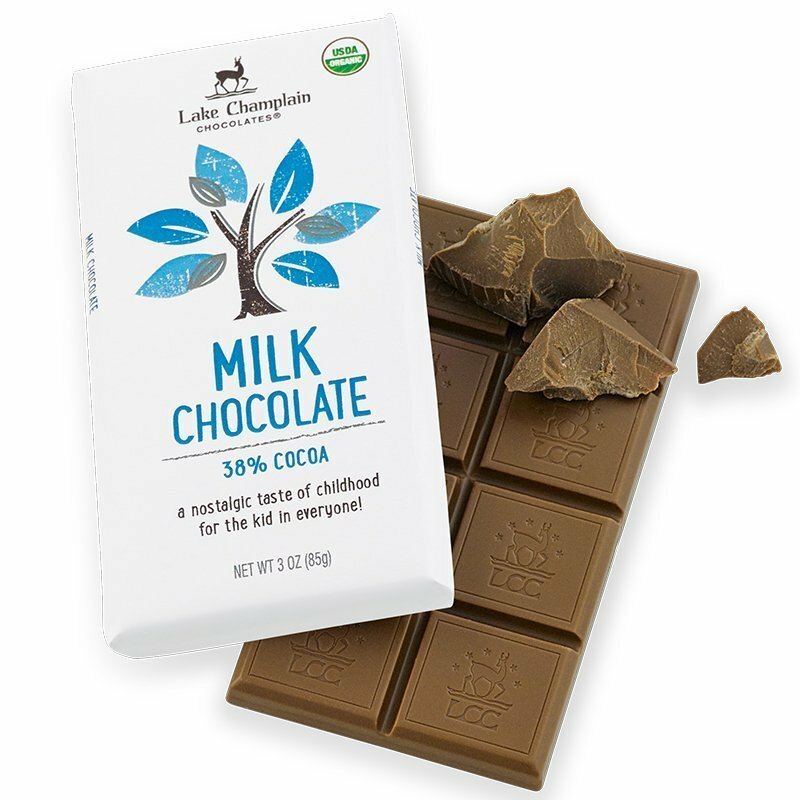 If you’d like your chocolate a little sweeter, try a bar with 63 percent cocoa, 56 percent cocoa or even as low as 46 percent cocoa. 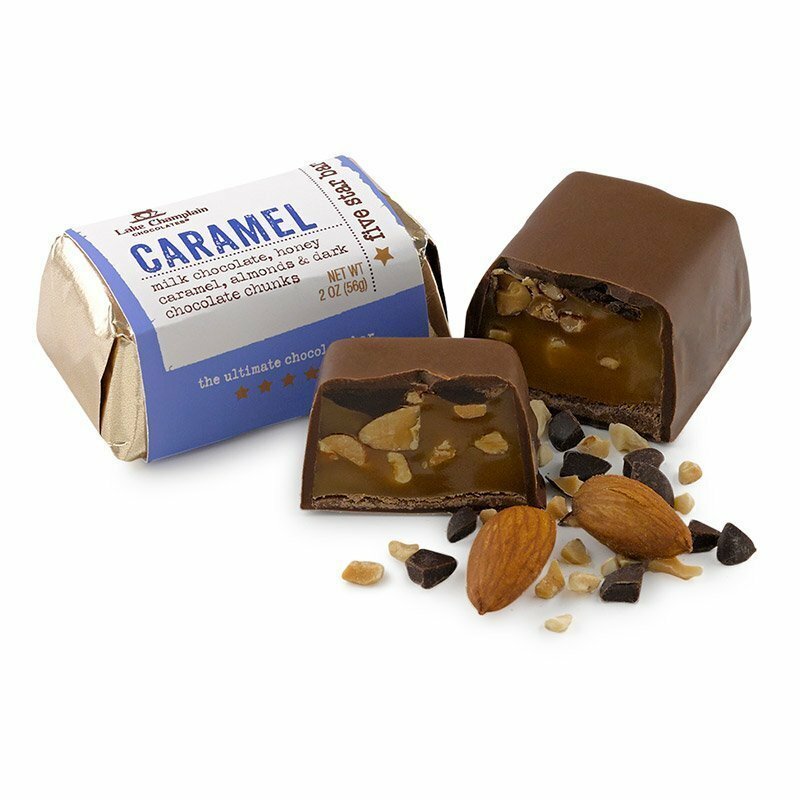 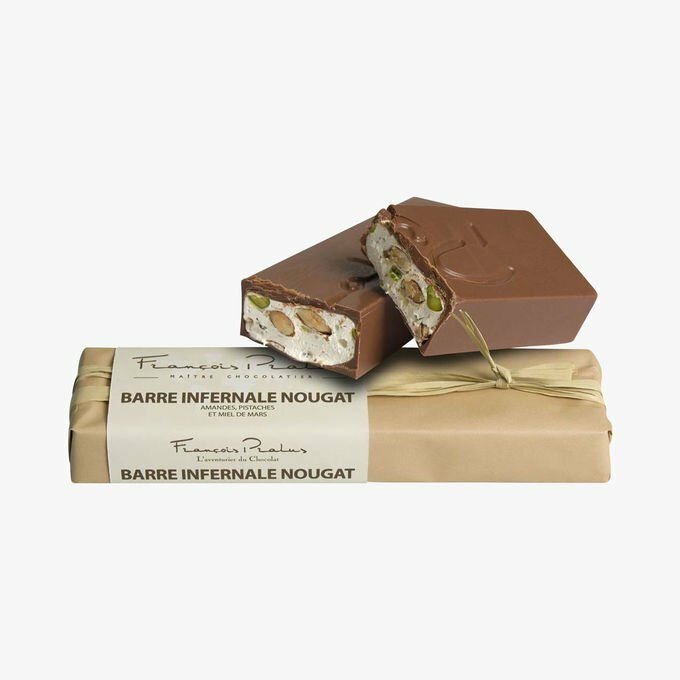 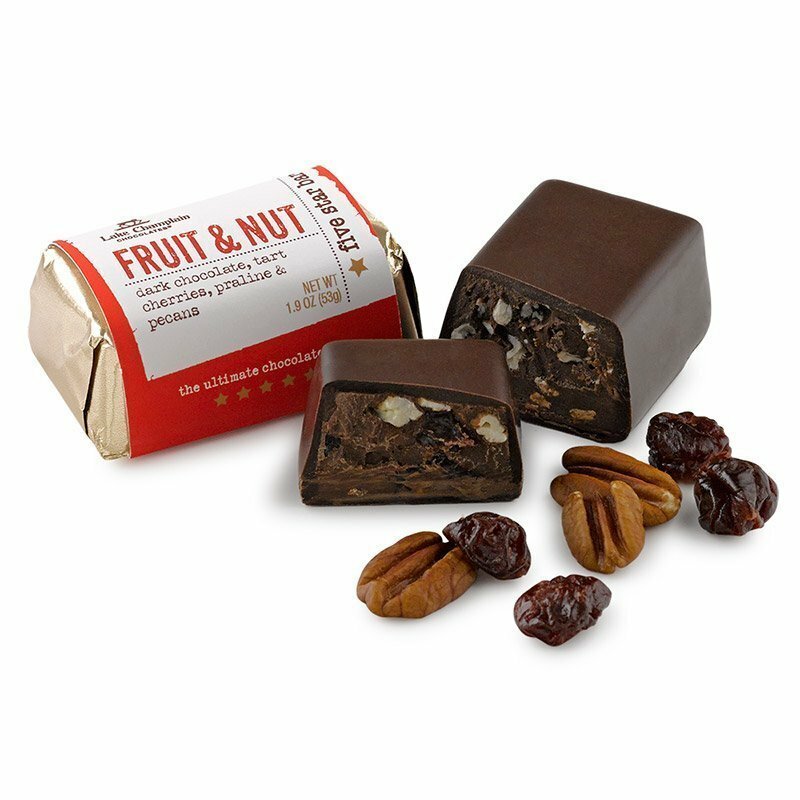 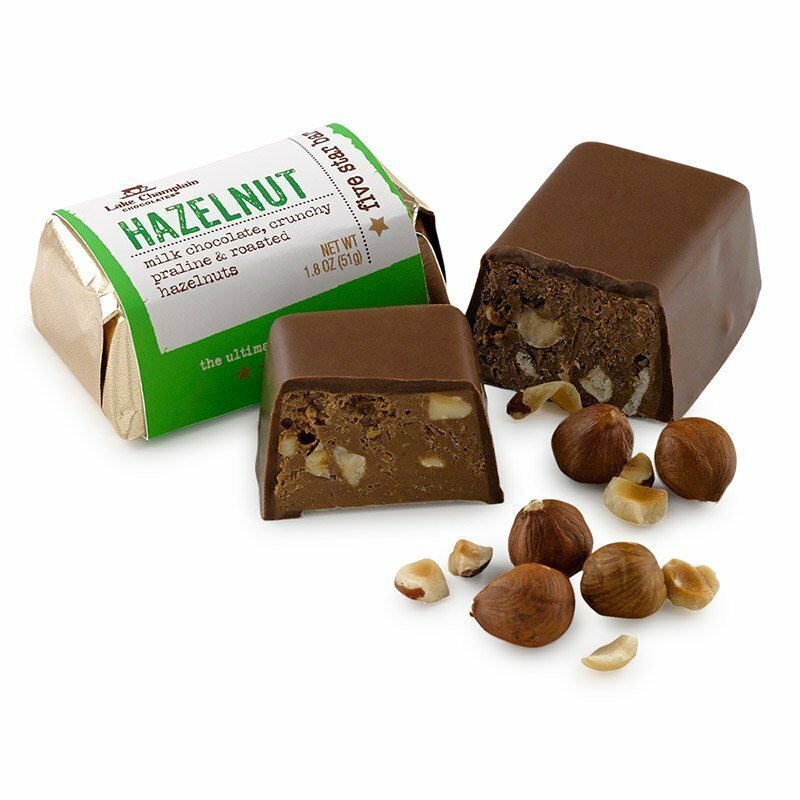 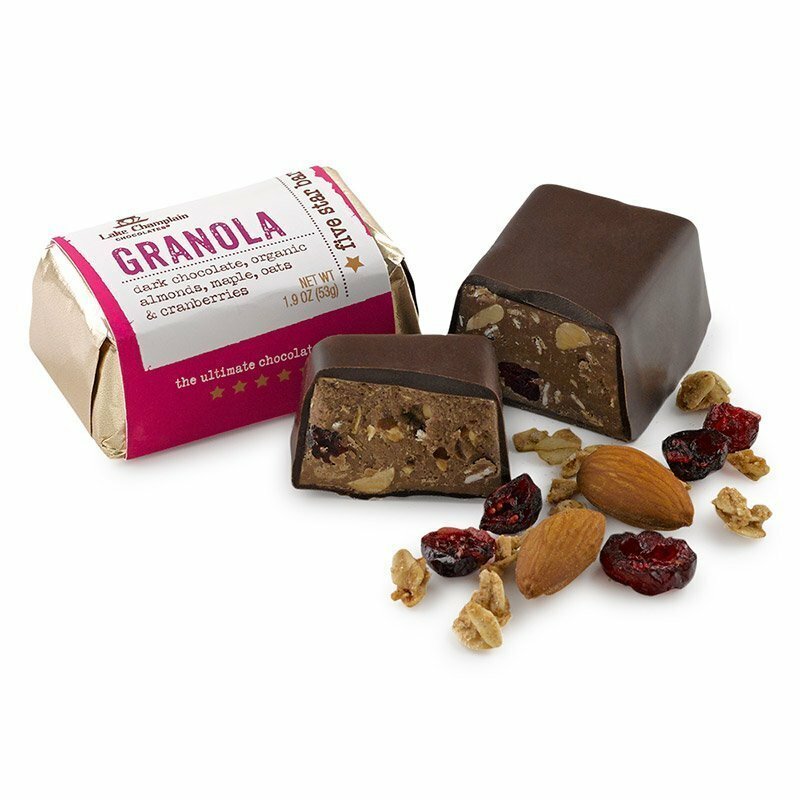 For those of you who like to eat chocolate bars with a little extra, try one of our gourmet bars with added nuts, such as almonds, hazelnuts and coconut. 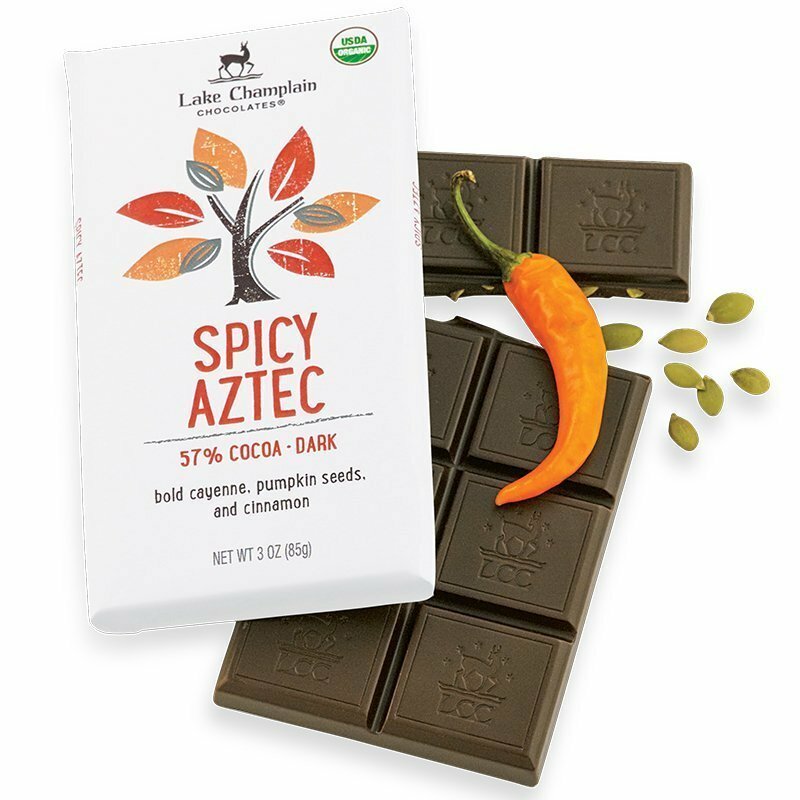 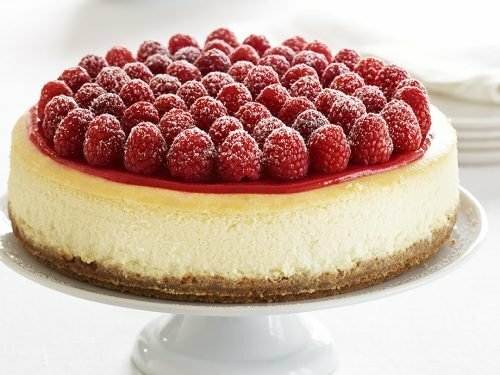 Other added flavors include sea salt, raspberries, mint, toffee, ginger, currants and even chili peppers. 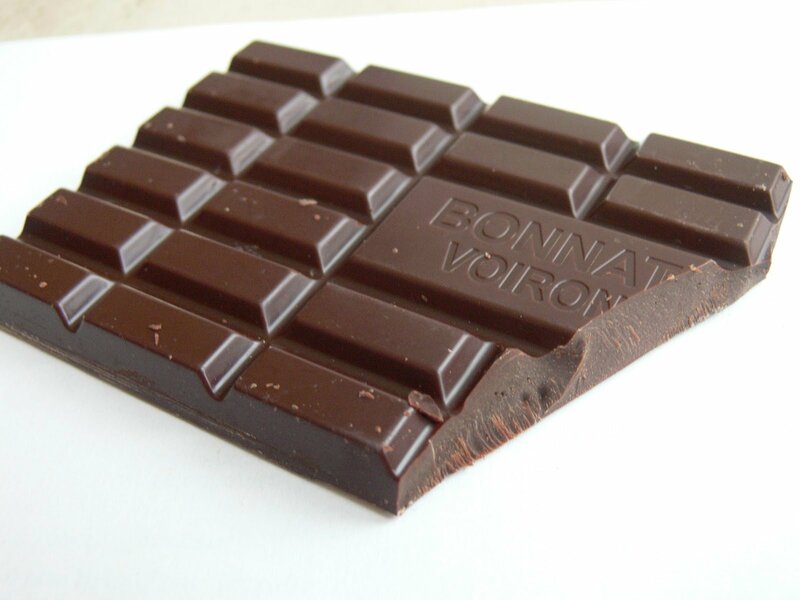 Most of our chocolate bars are sold in packs of different sizes. 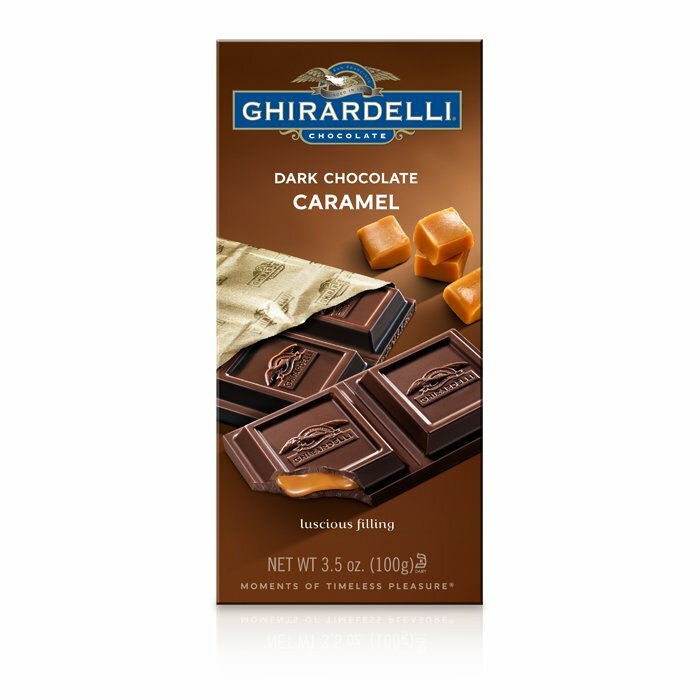 You can order a single chocolate bar as a special treat or stock up on your favorites with a pack of five, 10 or even 24 chocolate bars. 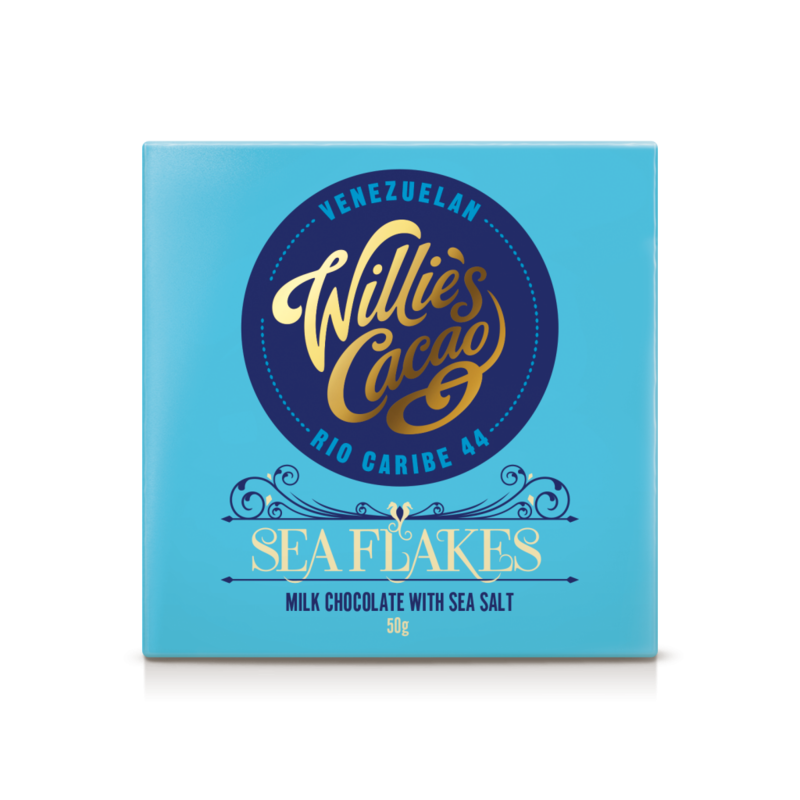 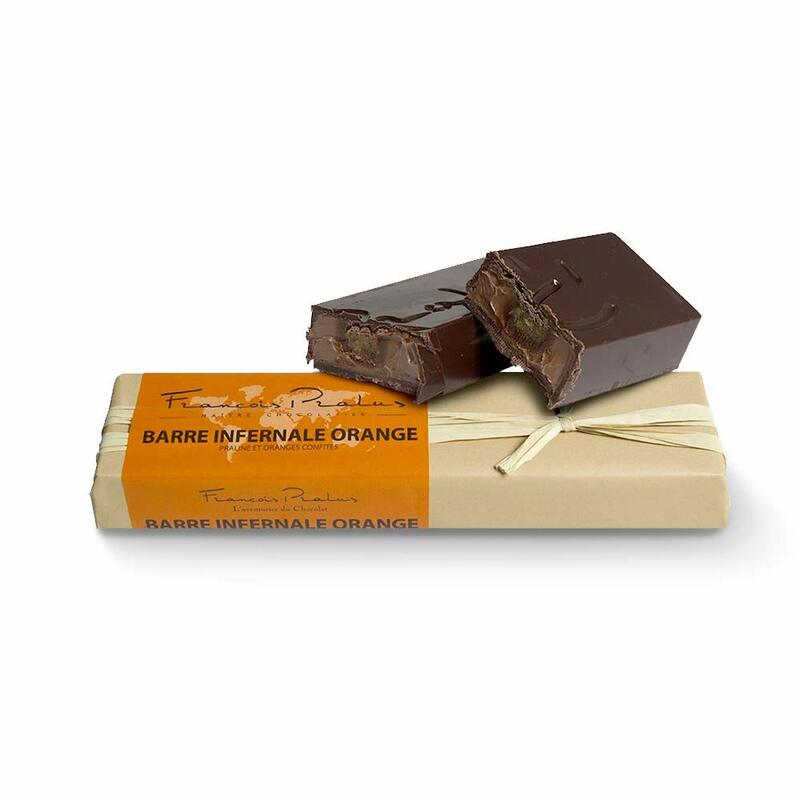 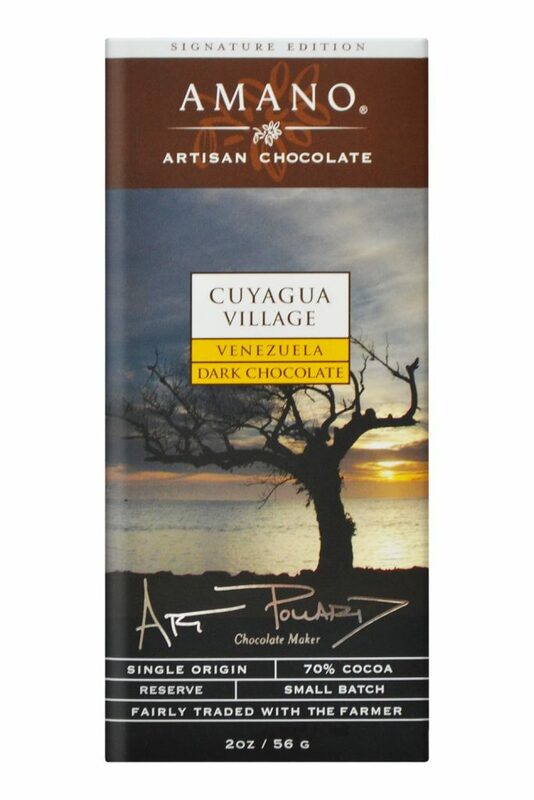 If you’d like to take advantage of our low wholesale prices, you can also order our gourmet chocolate bars in bulk.